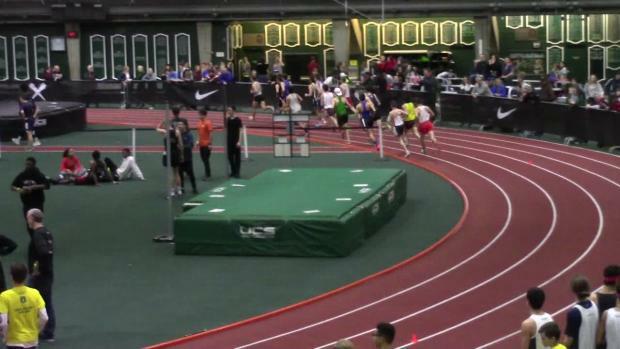 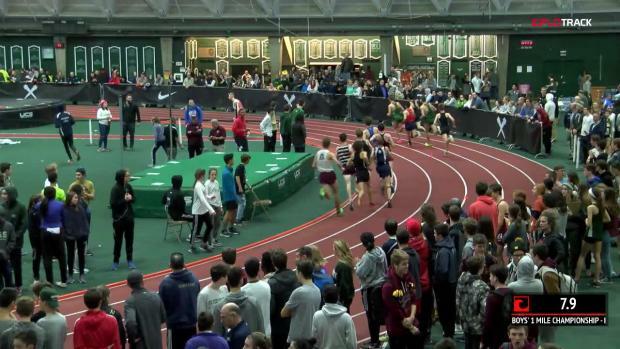 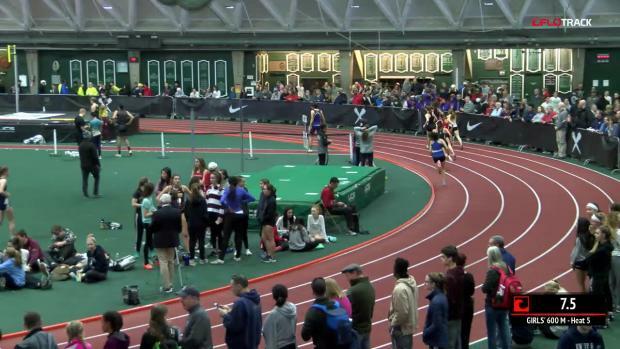 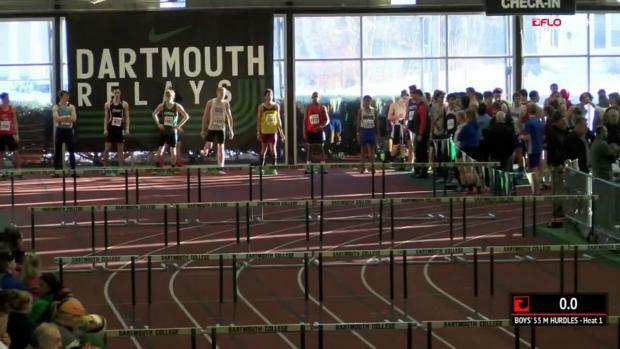 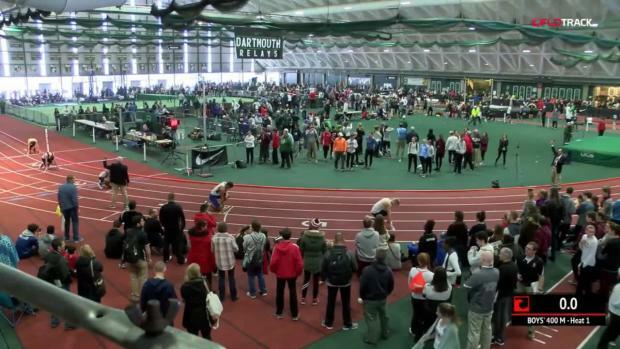 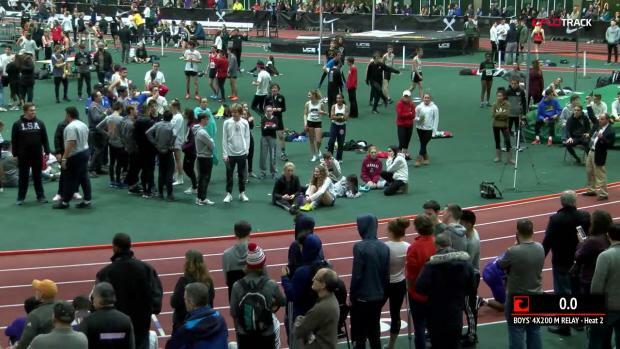 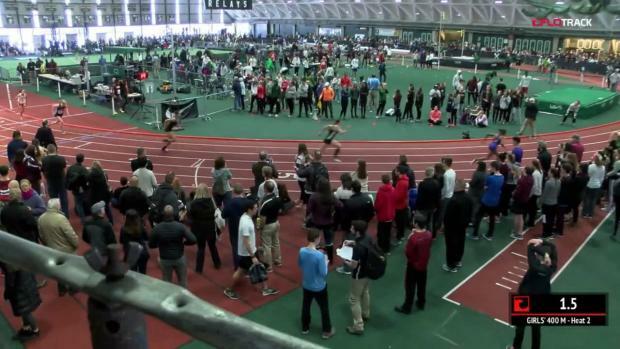 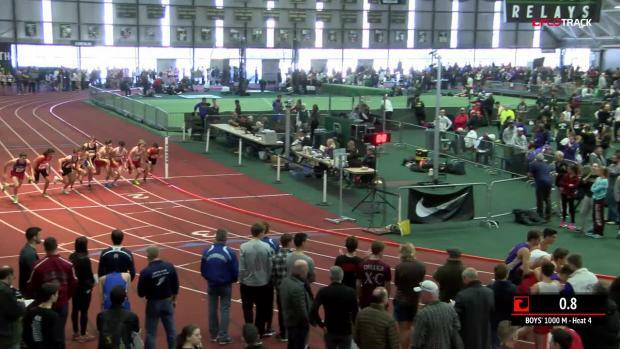 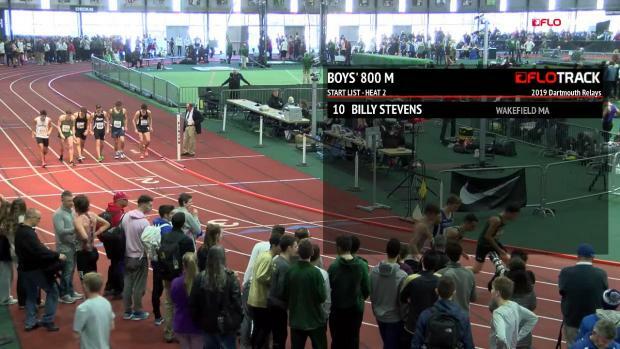 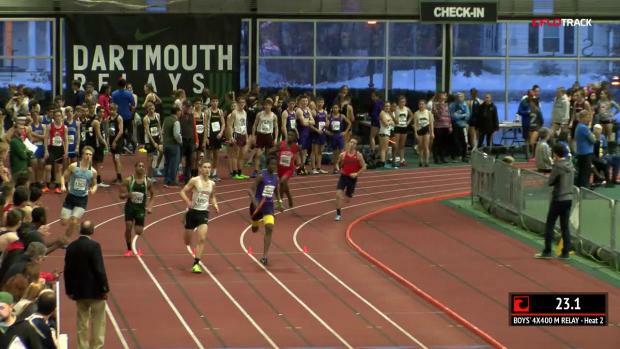 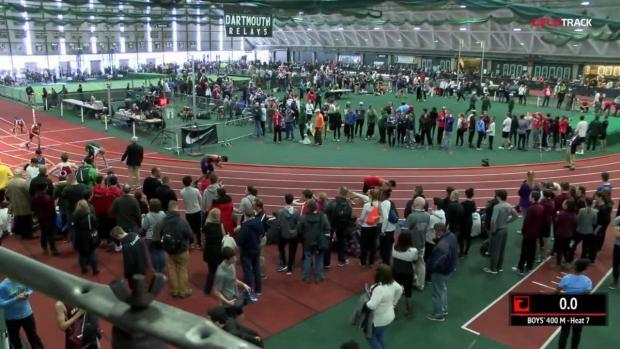 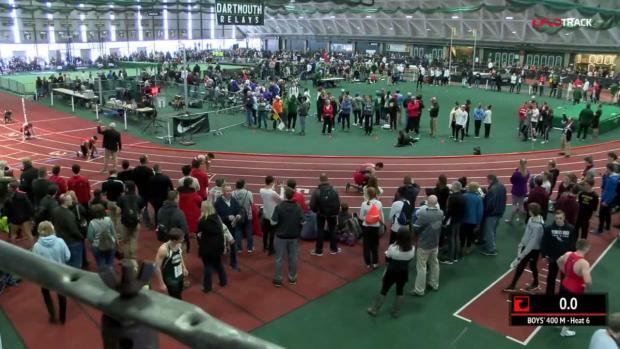 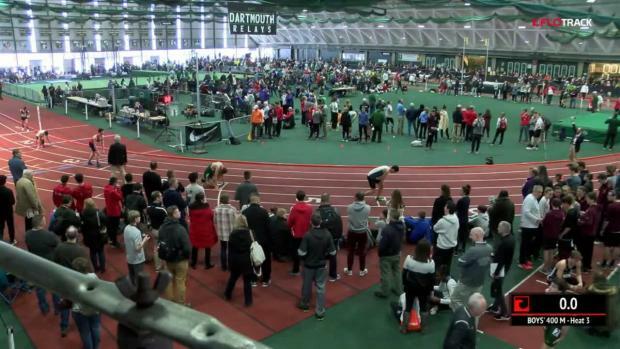 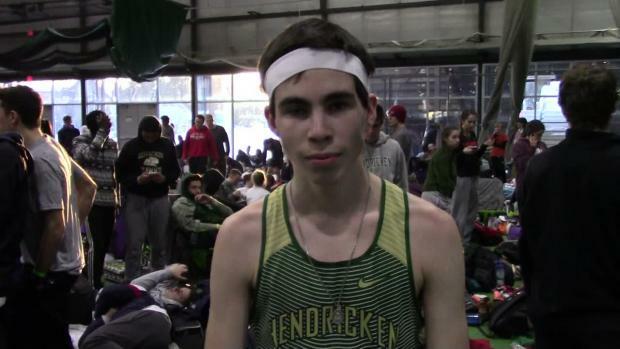 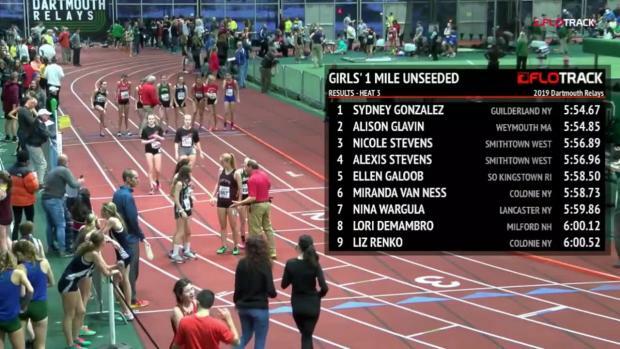 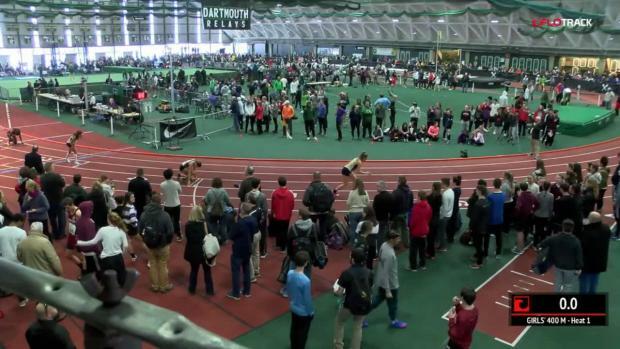 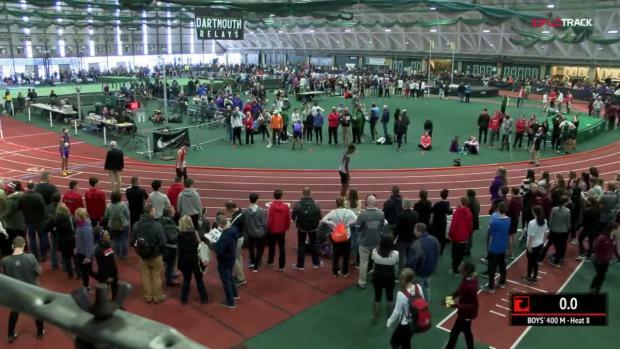 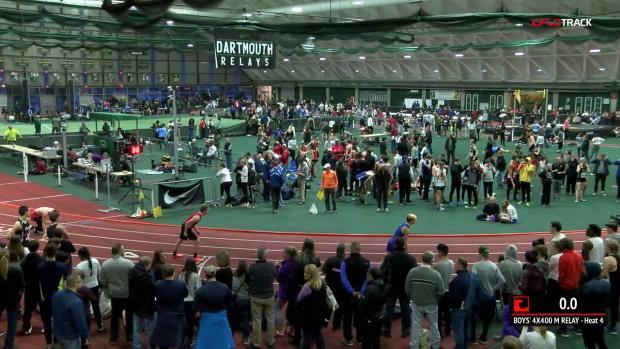 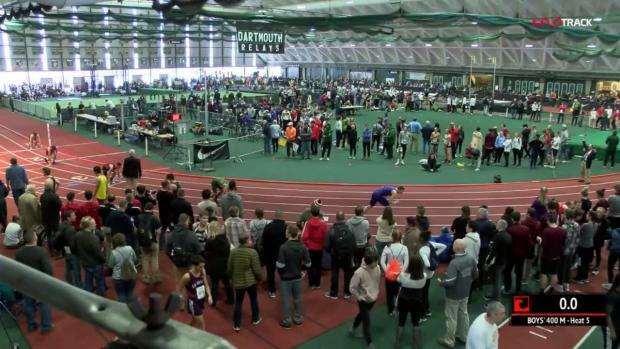 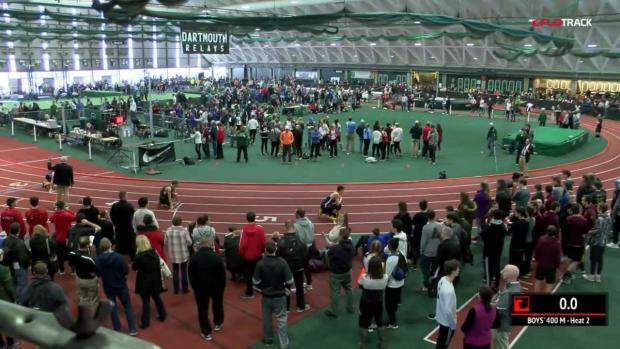 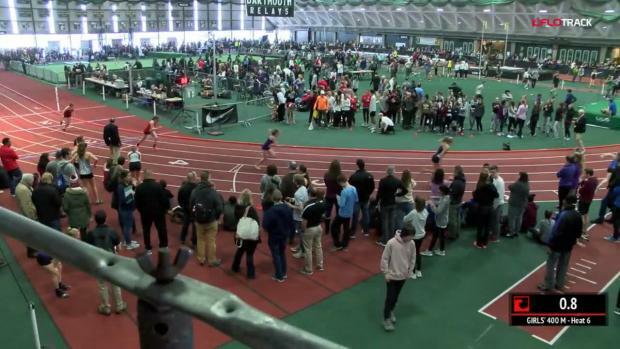 Below can find accepted high school entries for the 2019 Dartmouth Relays, which will be LIVE streamed once again on FloTrack and MileSplit Universal subscribers can view as well! 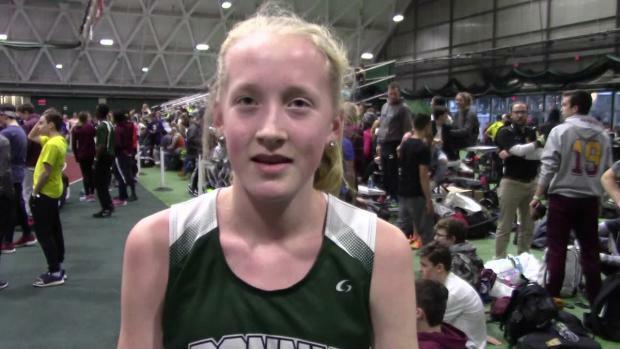 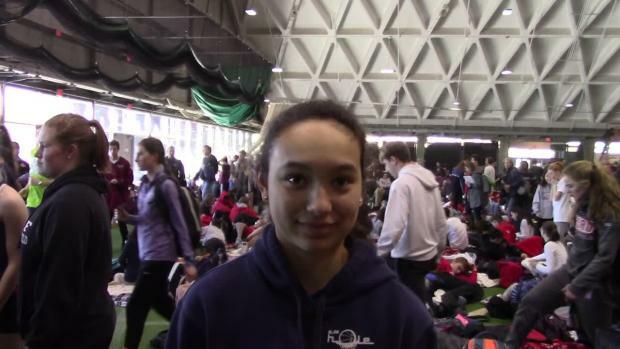 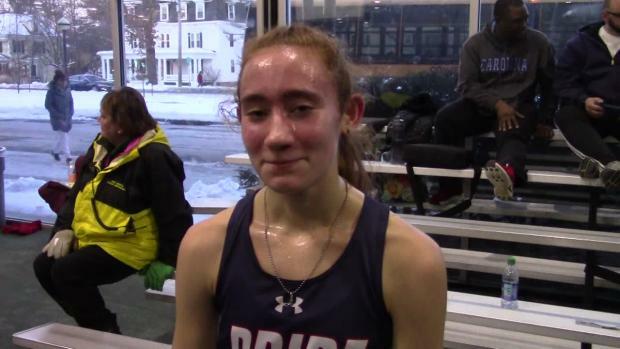 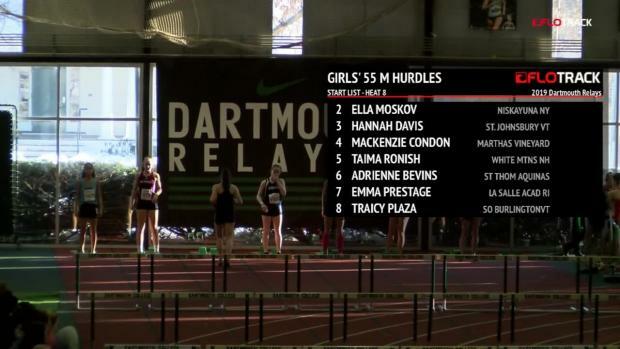 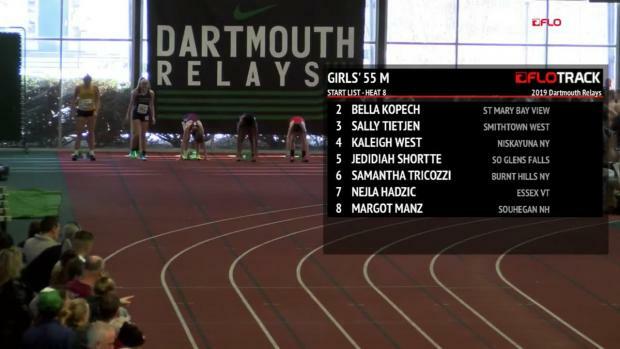 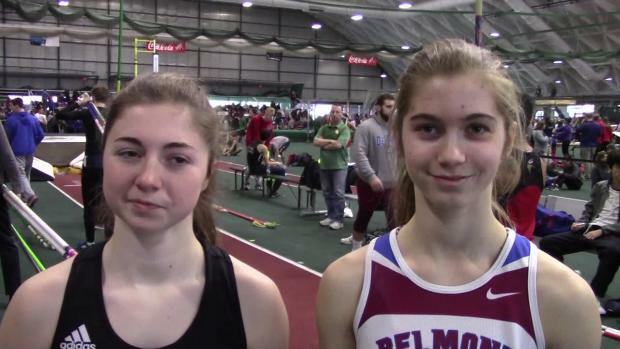 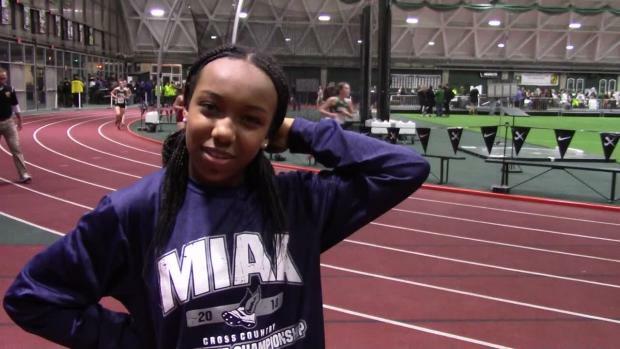 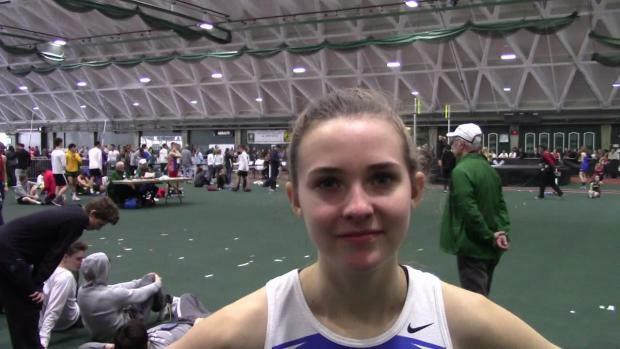 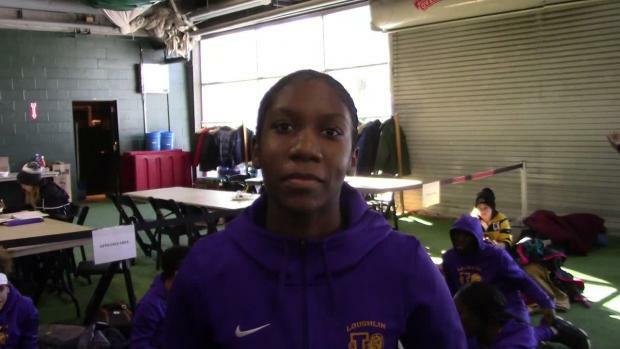 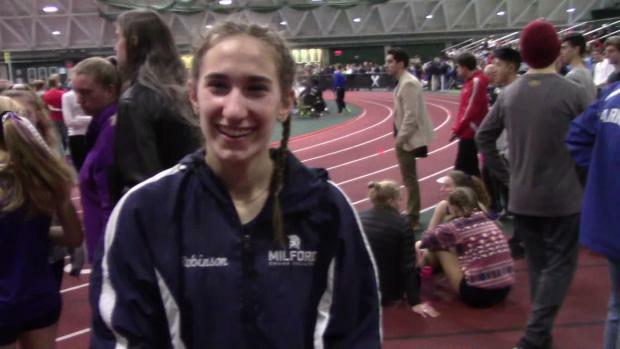 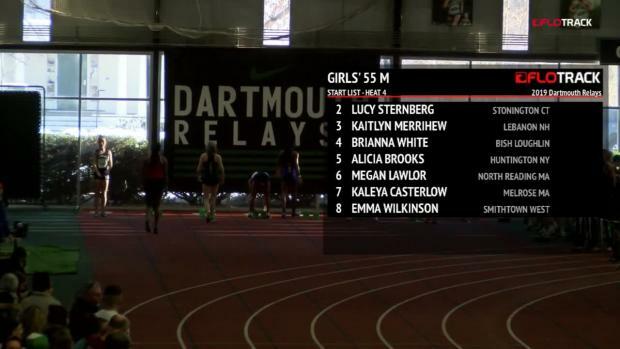 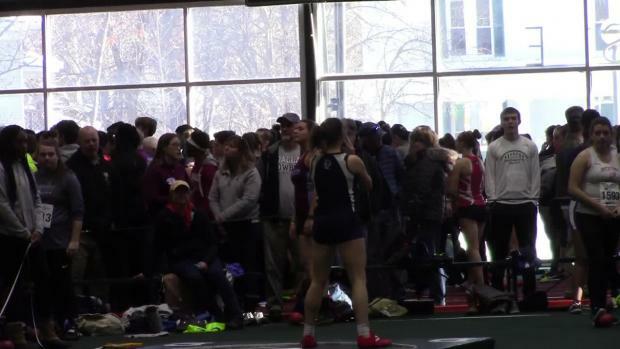 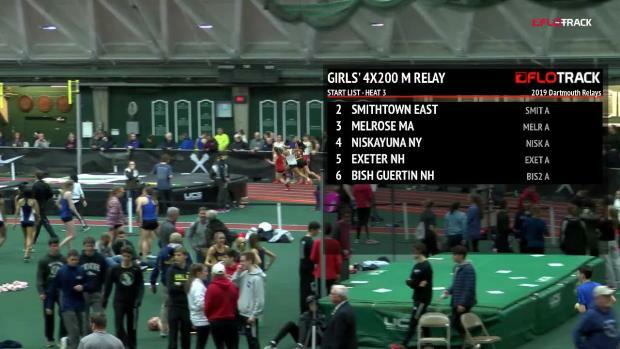 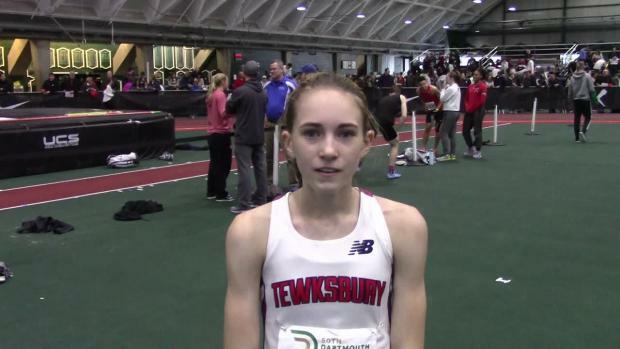 Tewksbury Memorial sophomore Makayla Paige won the 800 meter run at the Dartmouth Relays this past weekend in Hanover, New Hampshire with an impressive US #5 performance of 2:12.49. 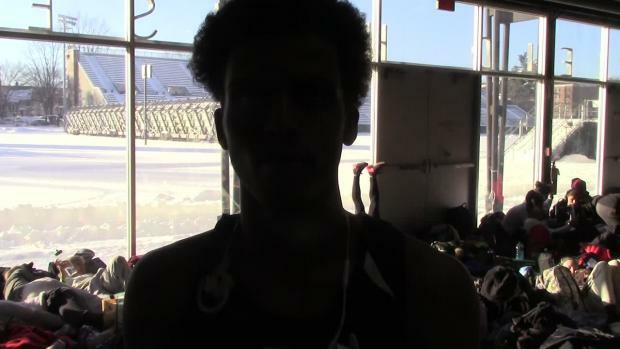 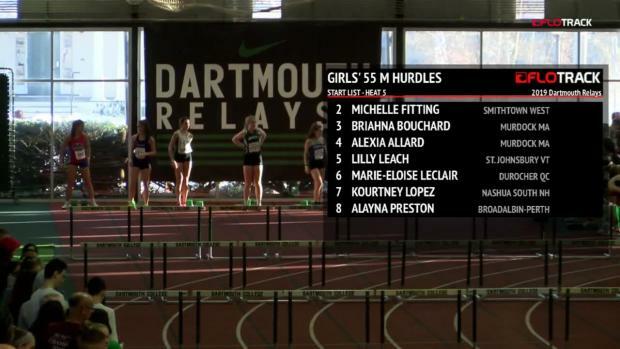 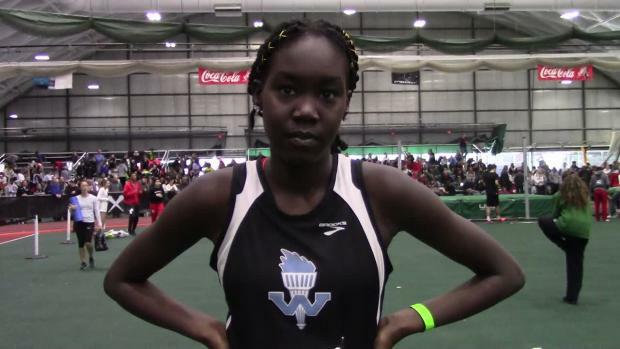 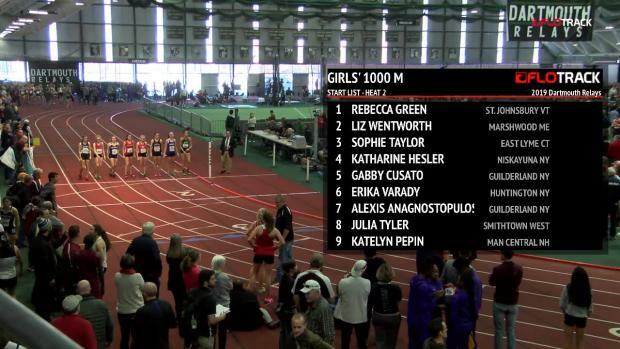 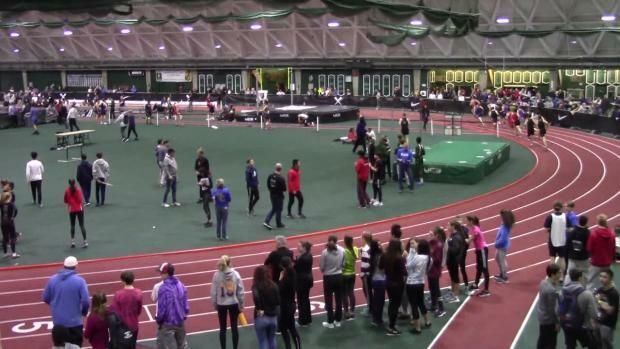 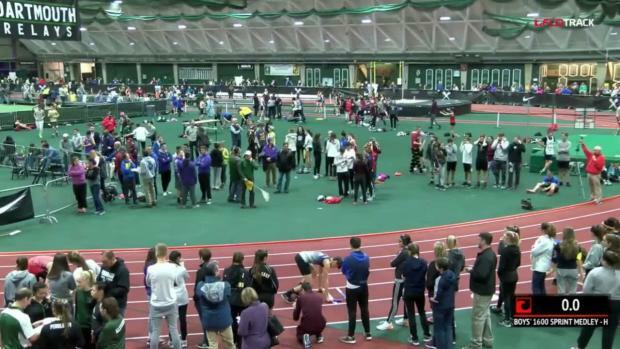 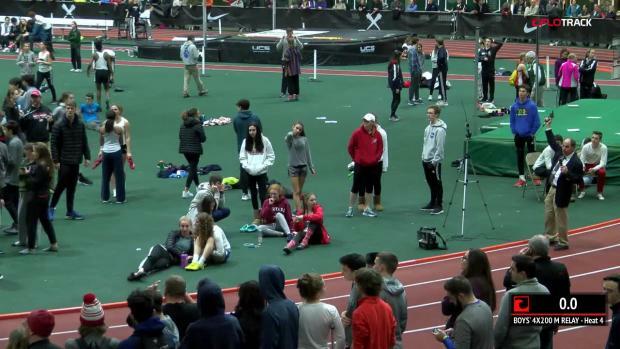 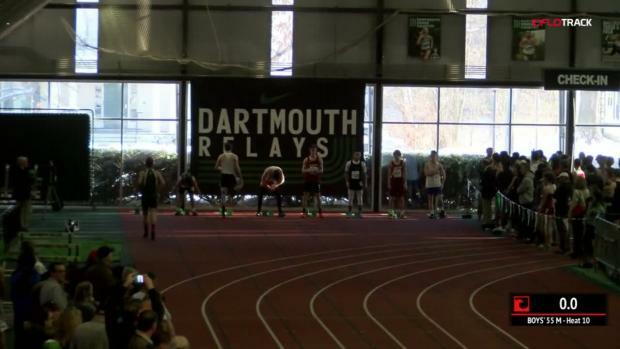 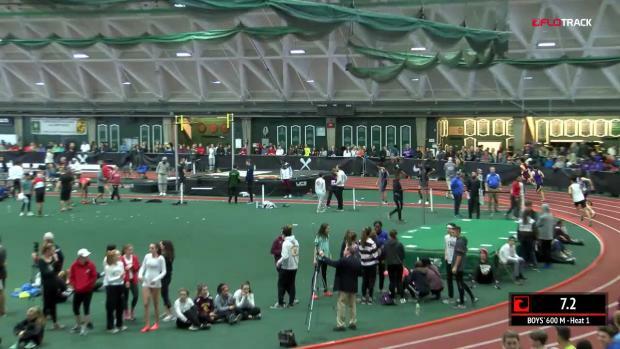 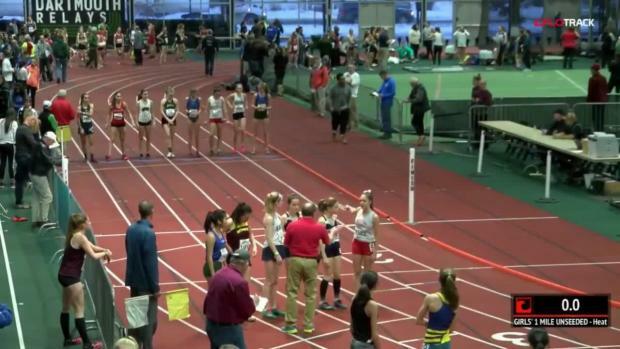 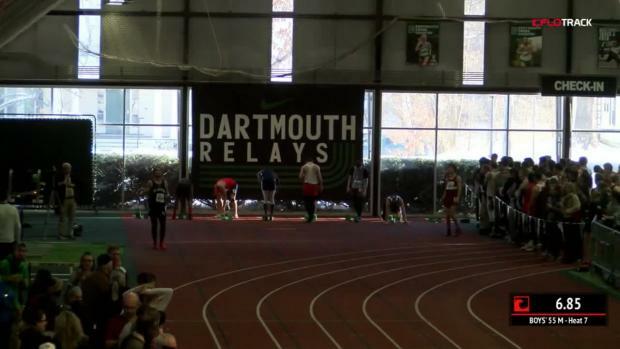 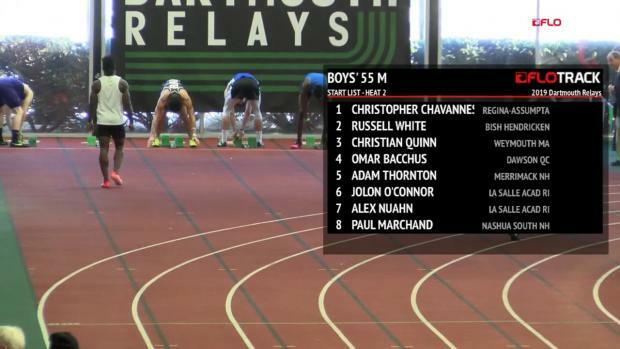 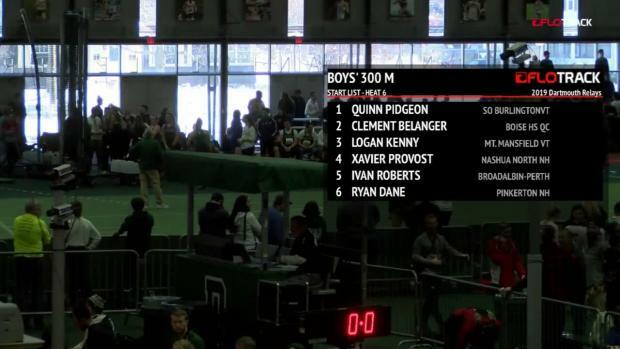 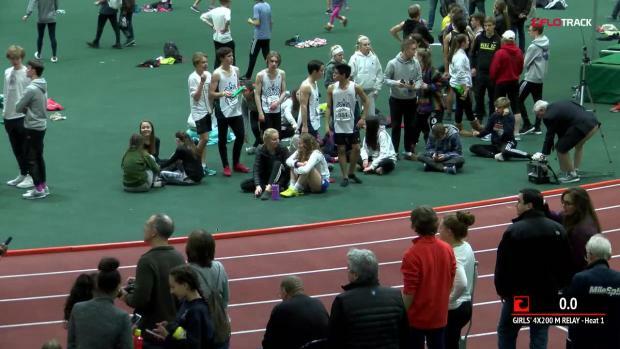 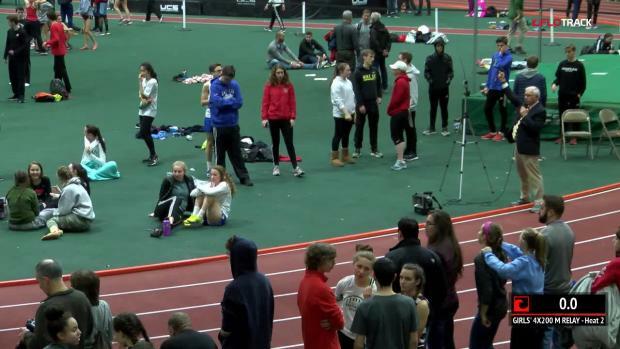 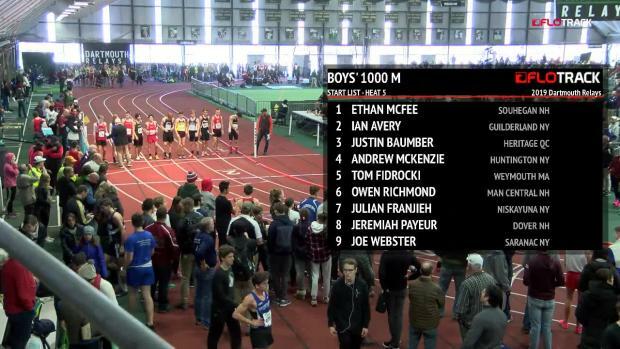 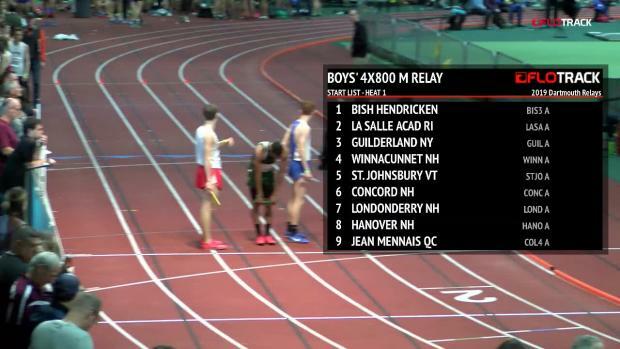 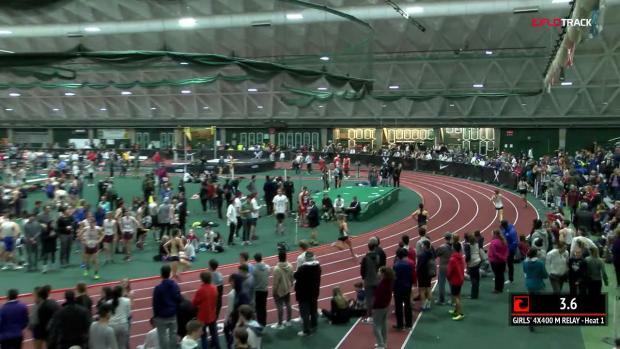 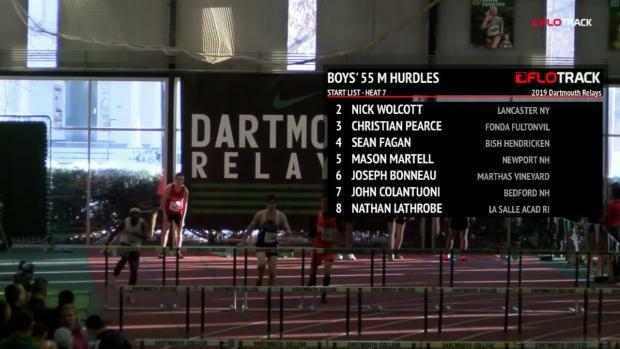 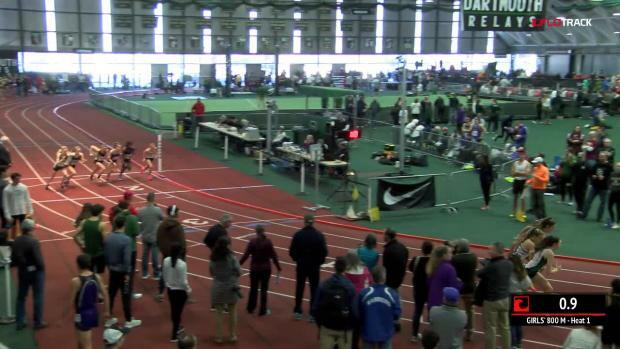 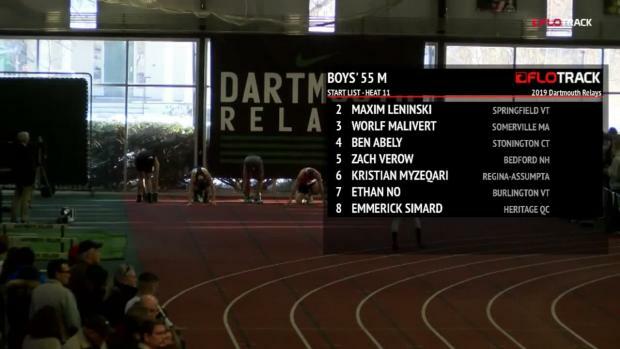 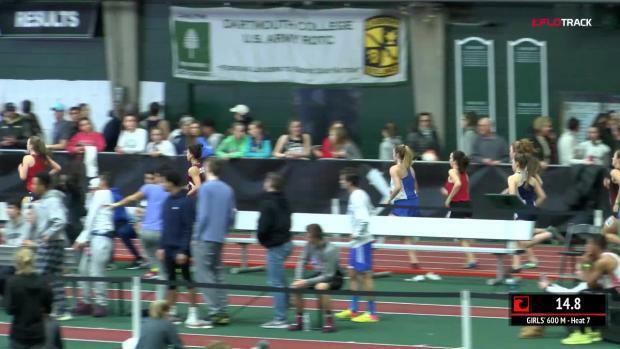 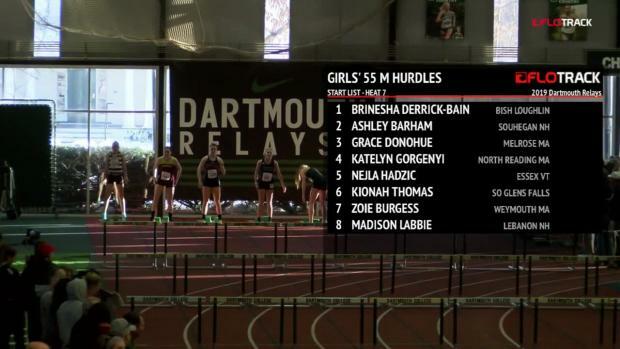 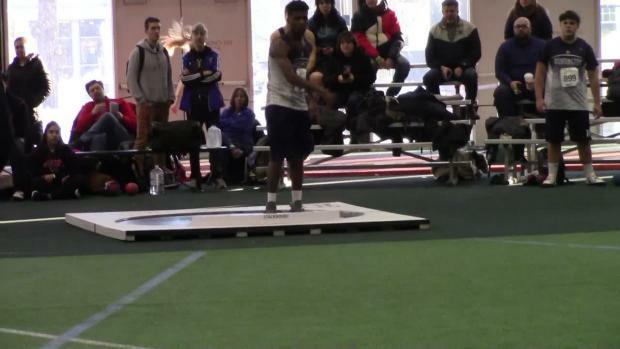 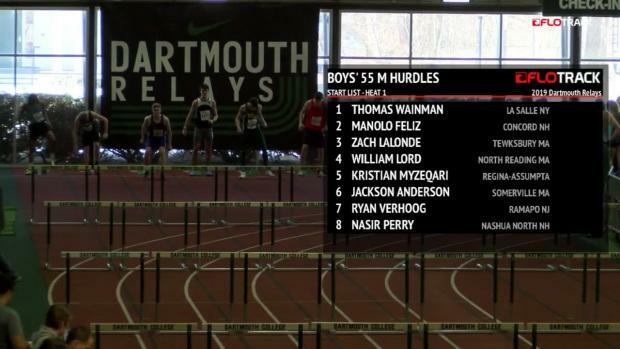 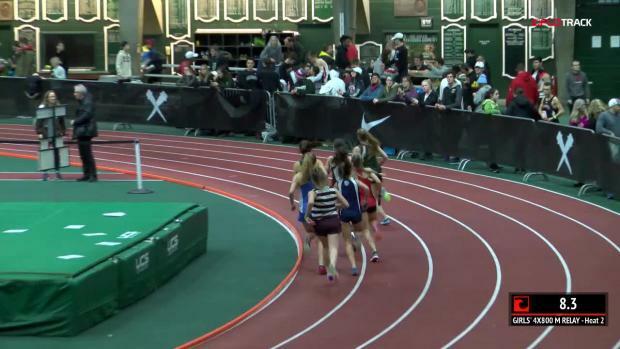 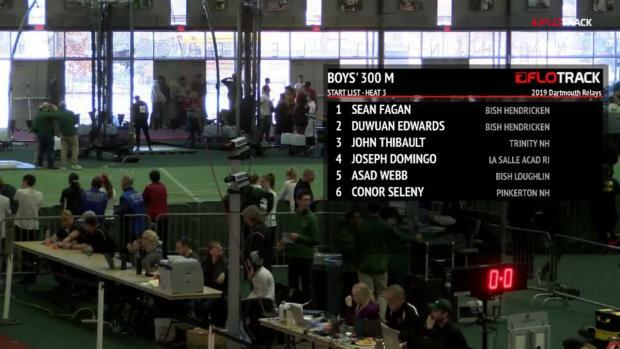 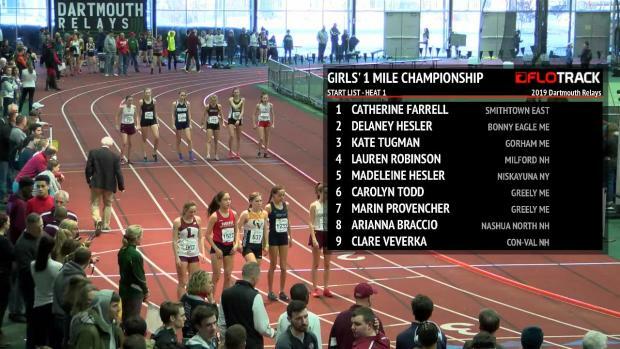 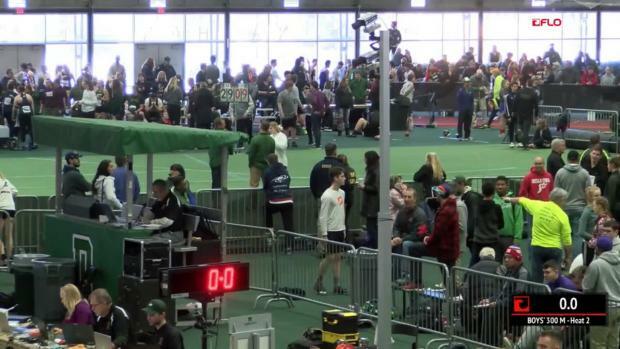 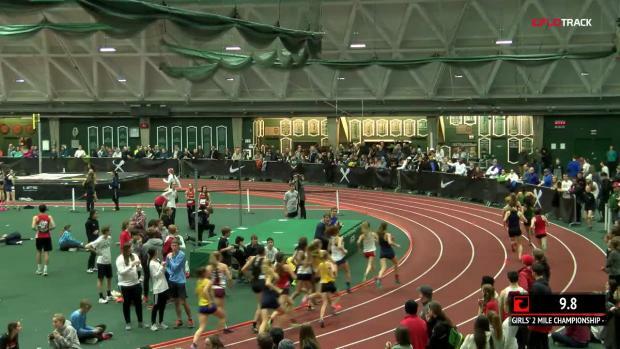 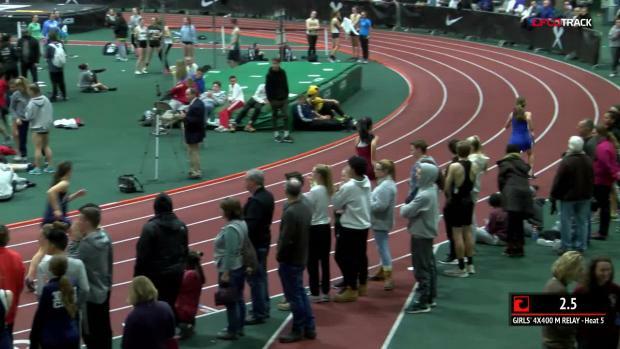 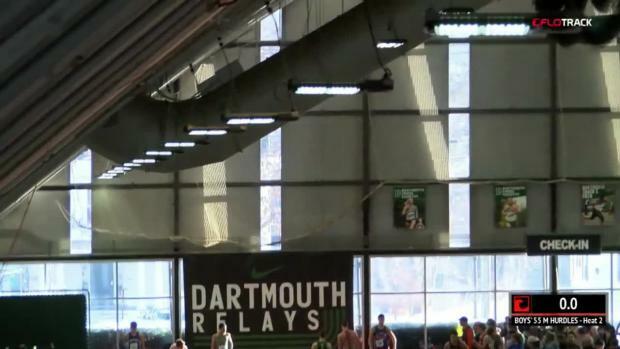 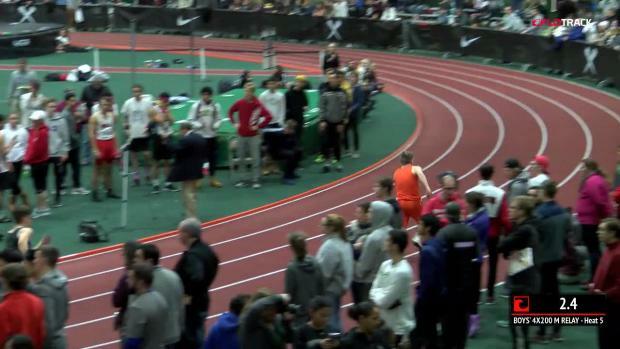 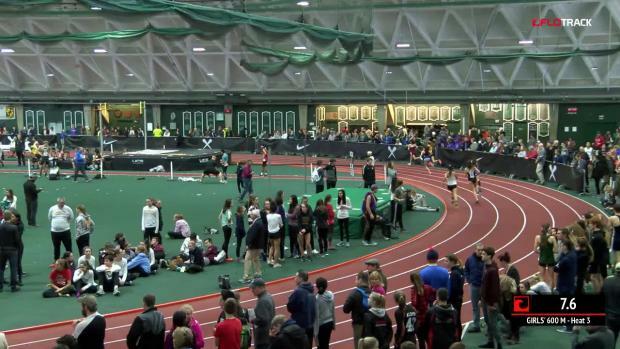 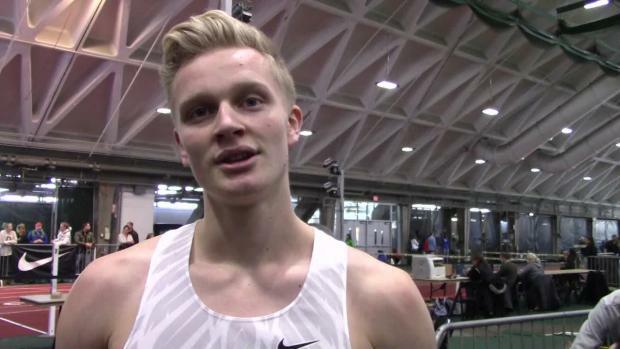 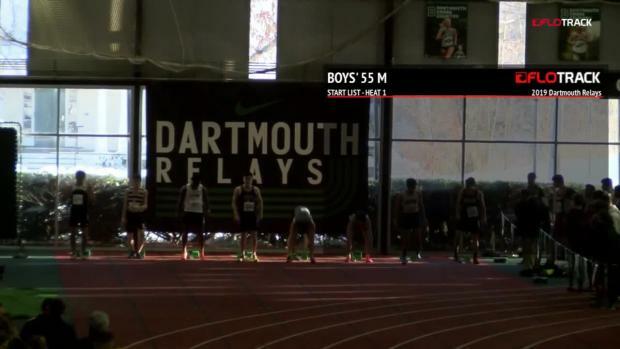 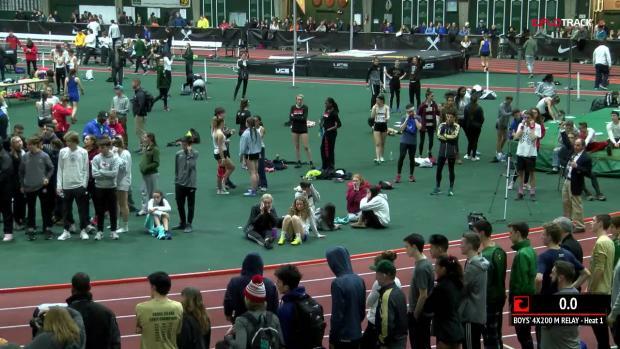 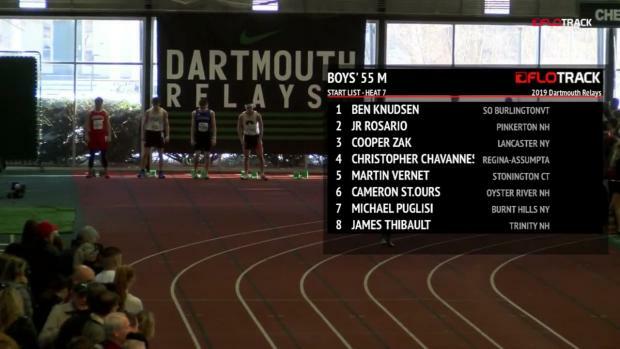 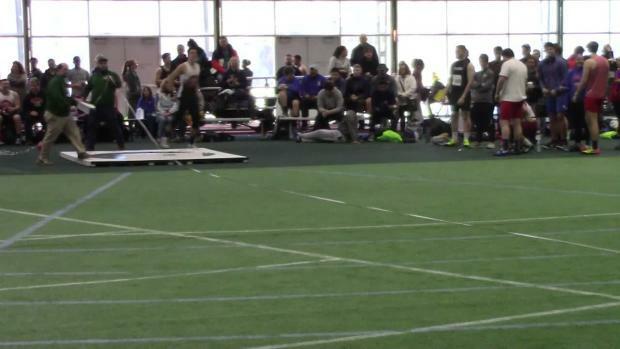 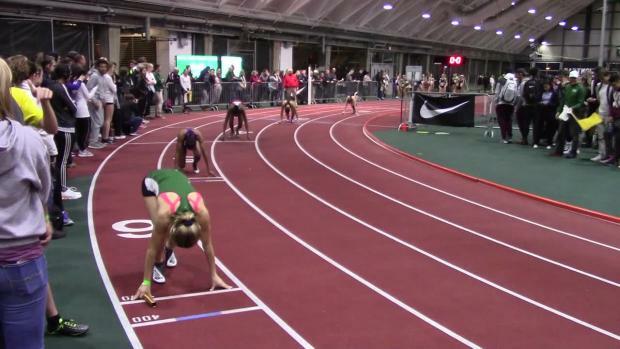 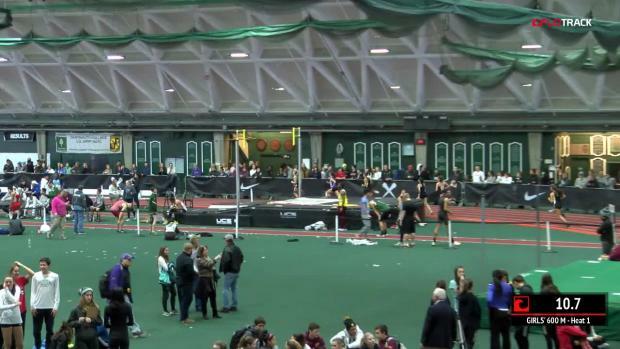 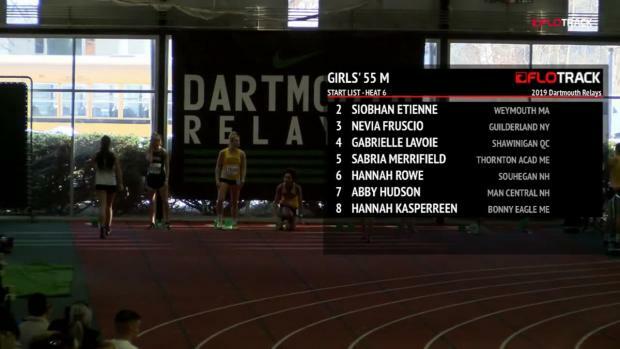 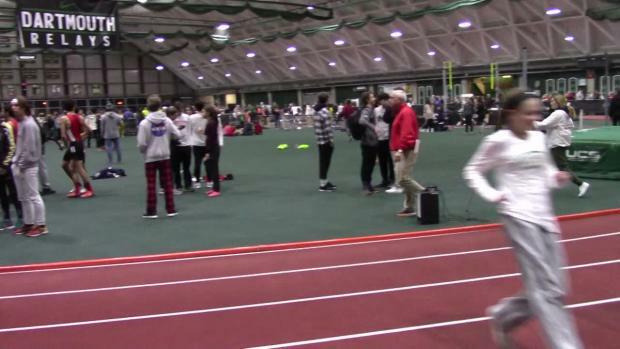 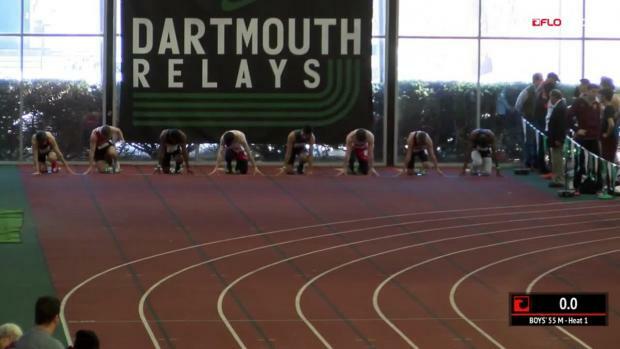 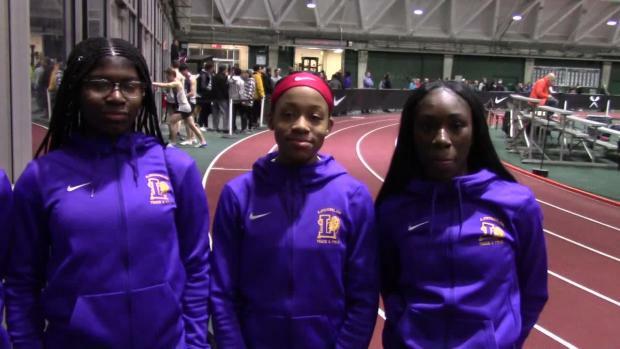 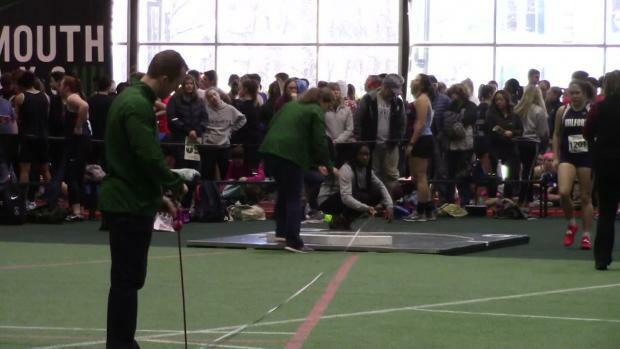 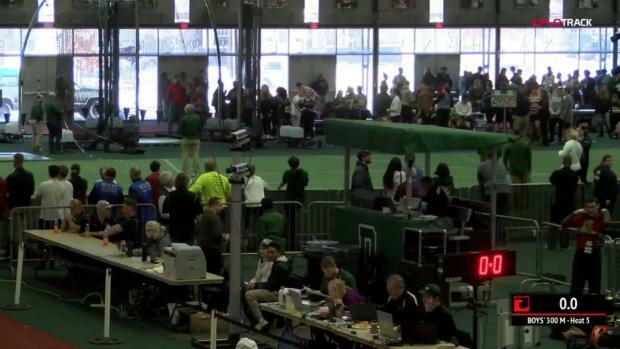 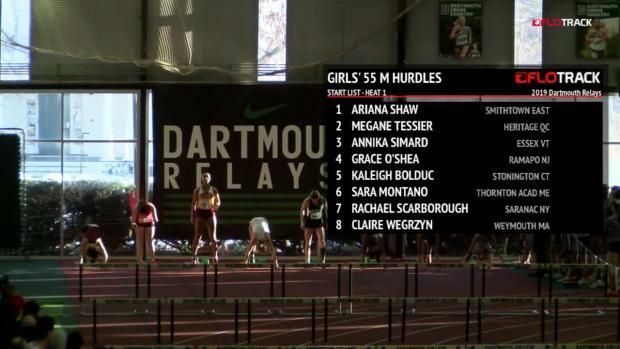 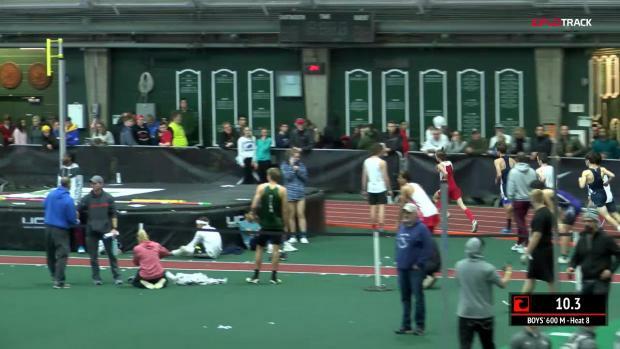 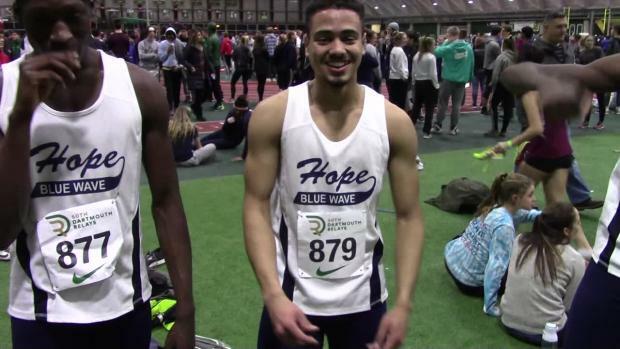 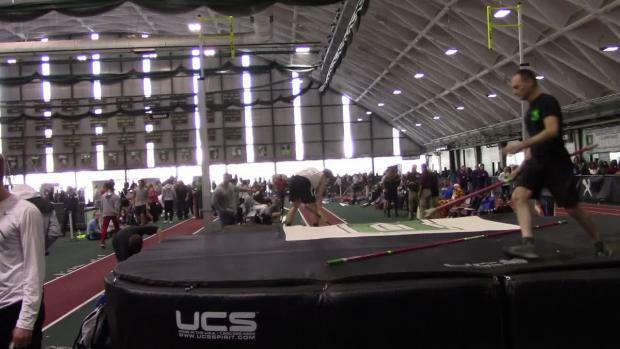 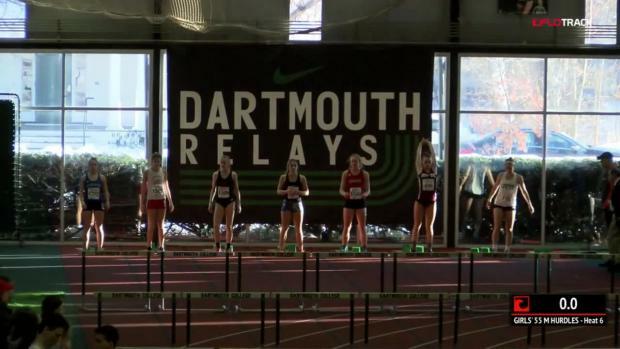 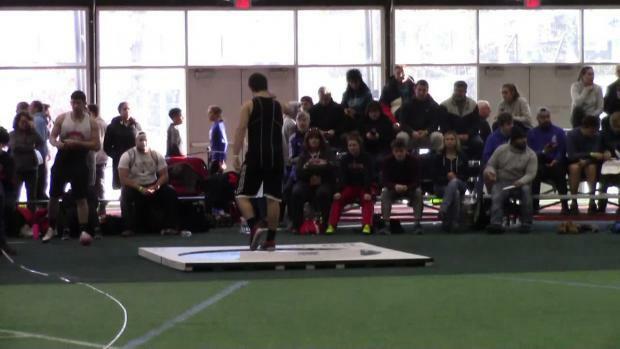 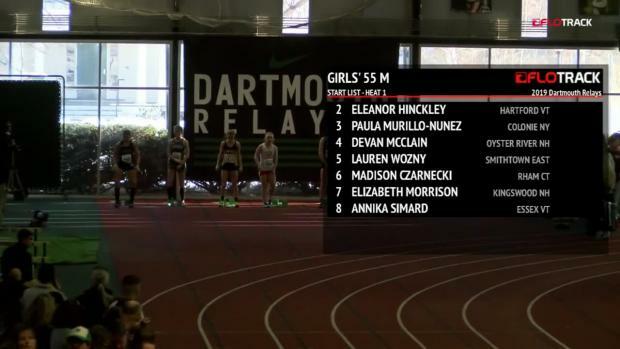 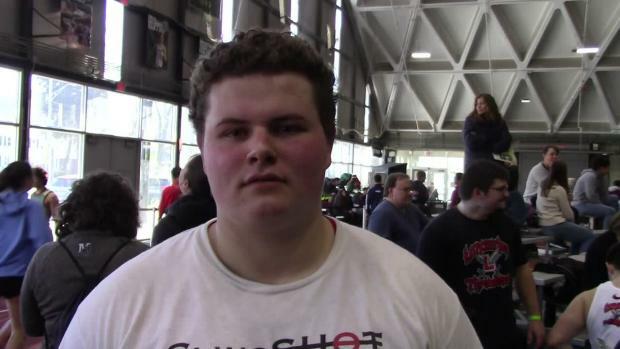 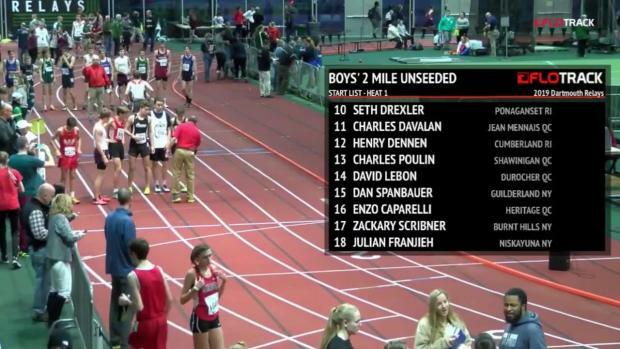 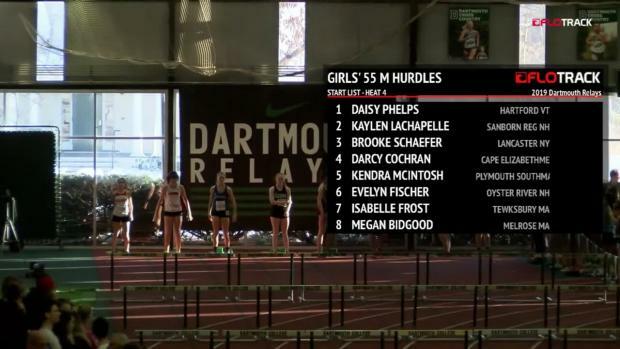 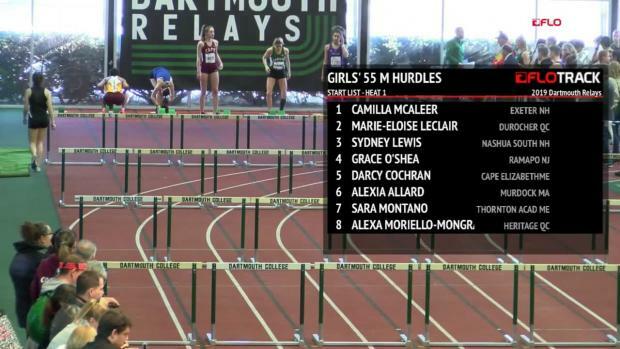 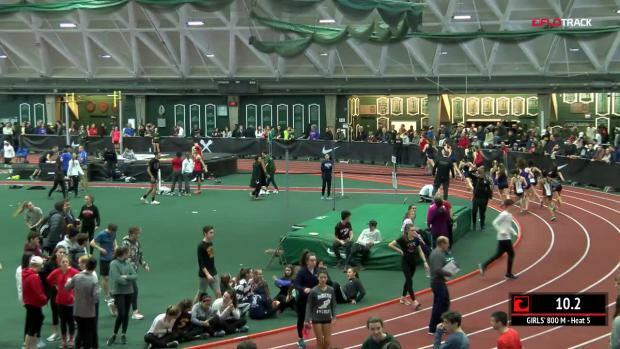 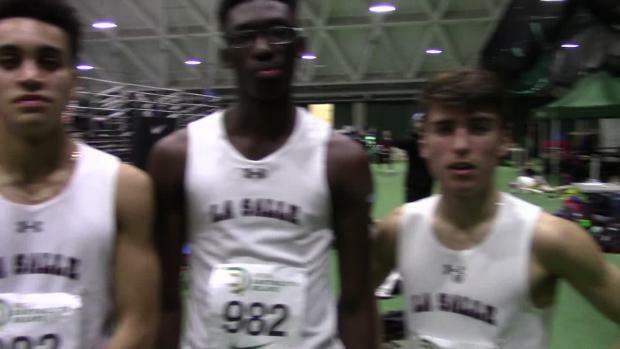 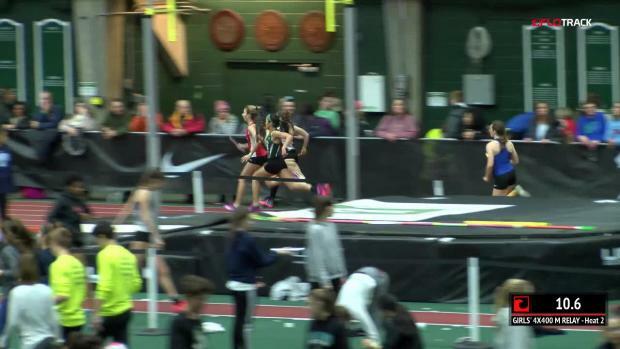 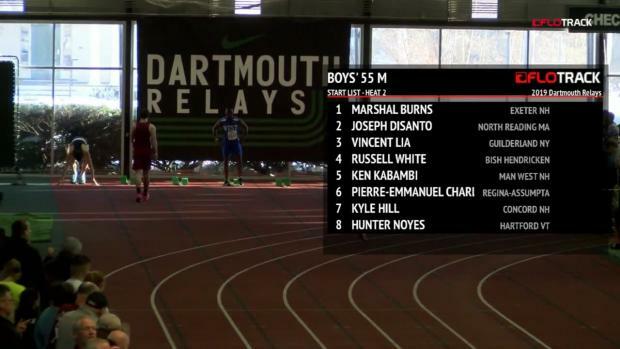 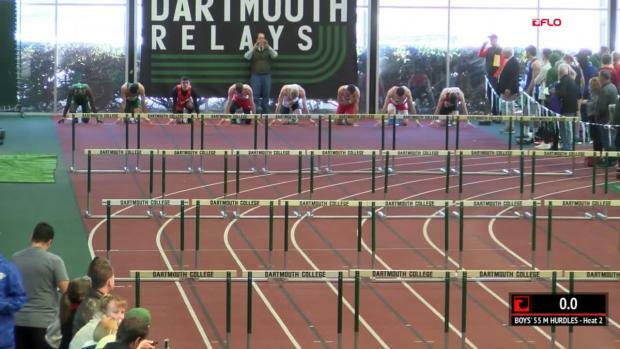 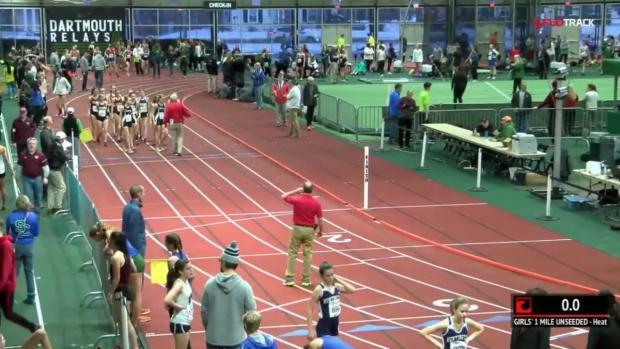 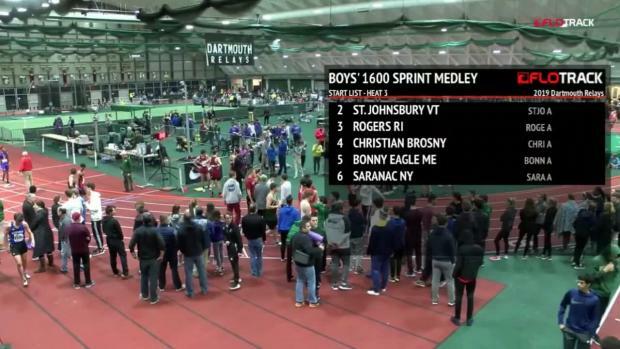 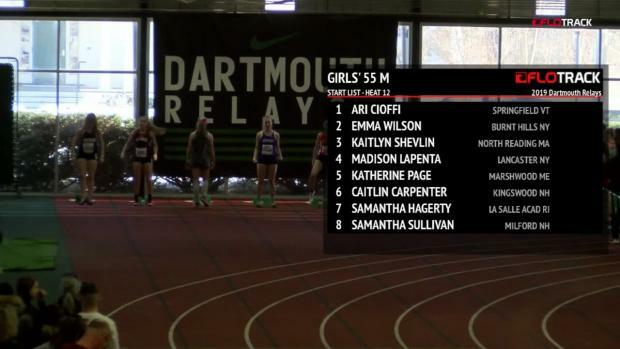 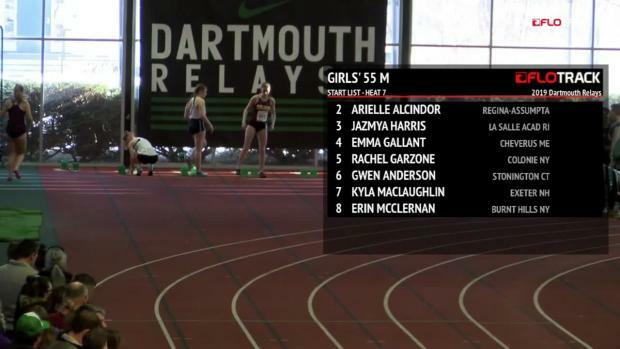 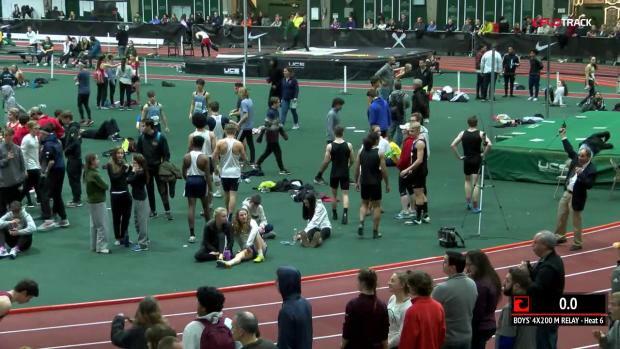 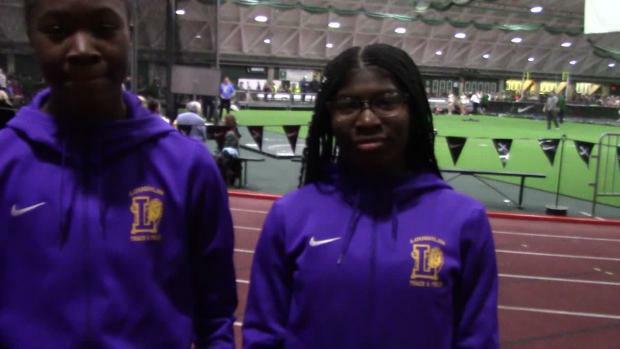 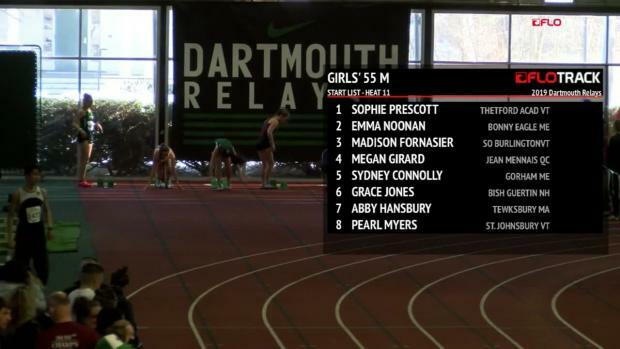 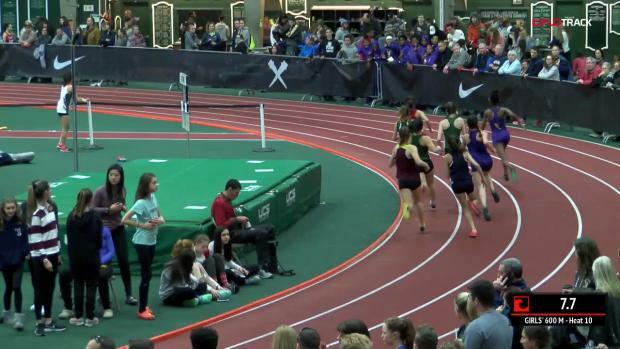 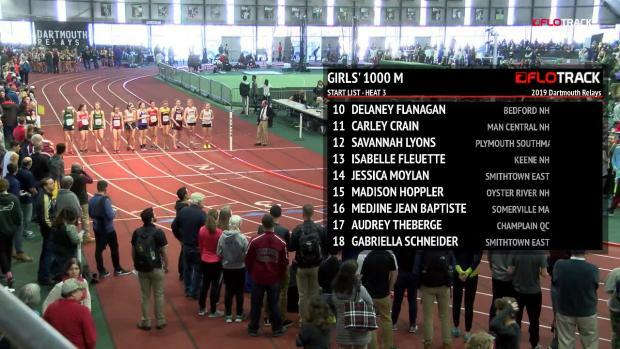 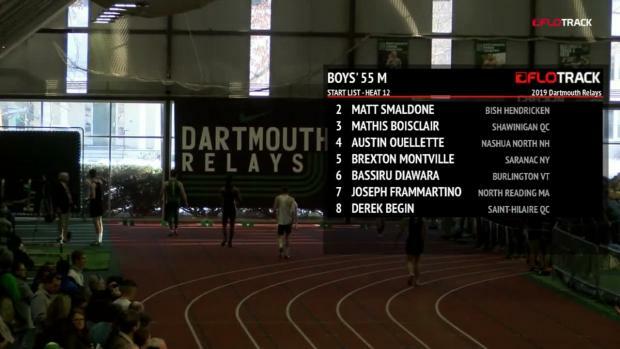 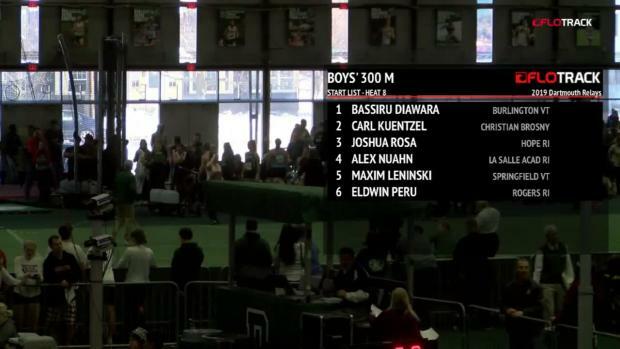 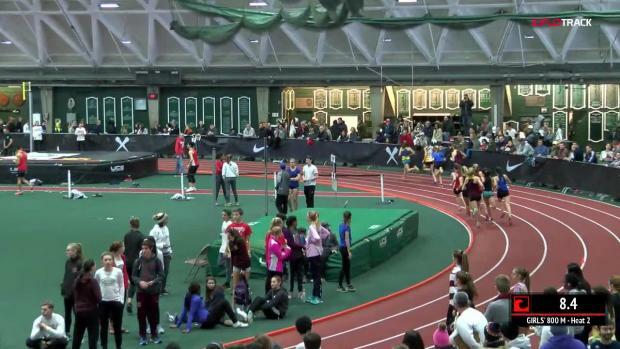 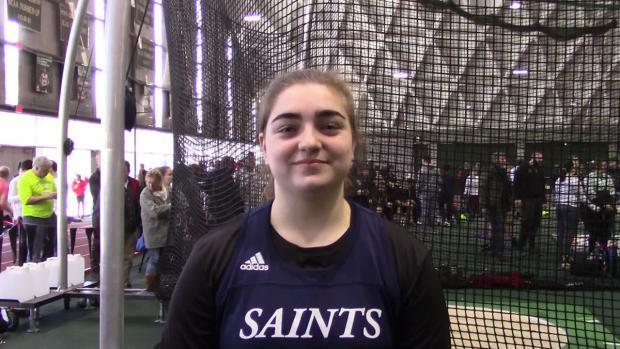 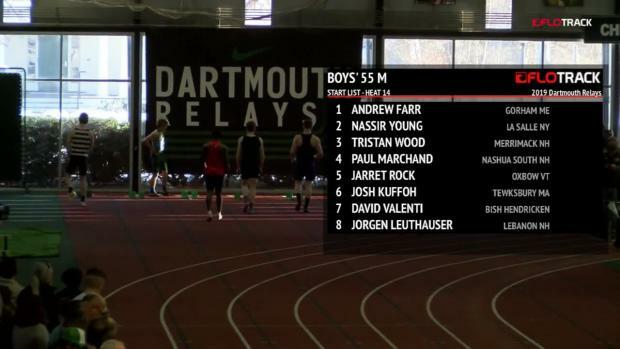 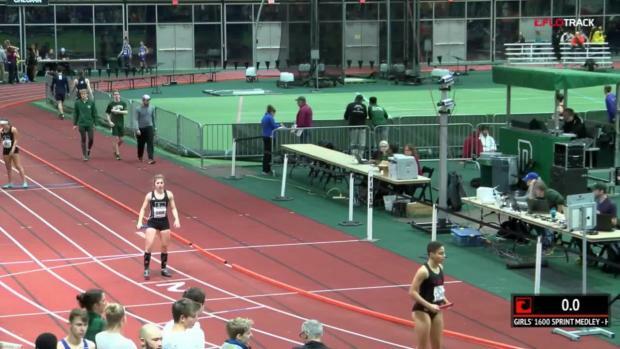 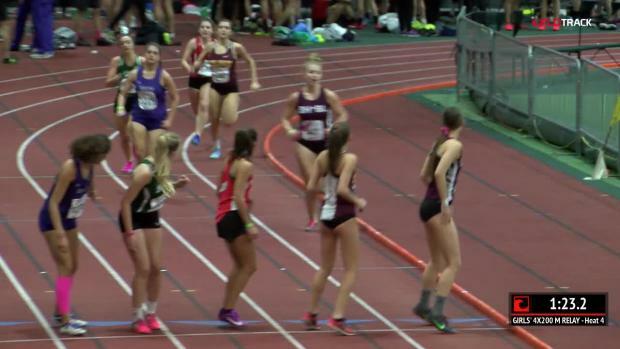 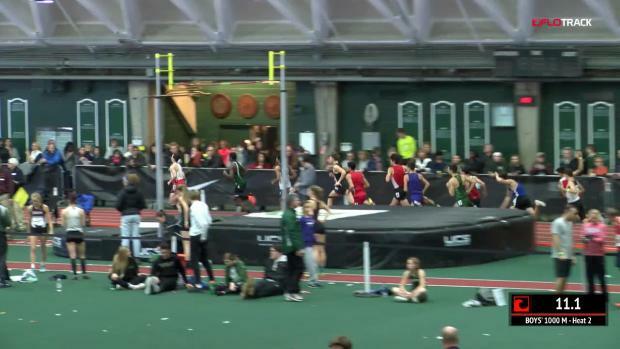 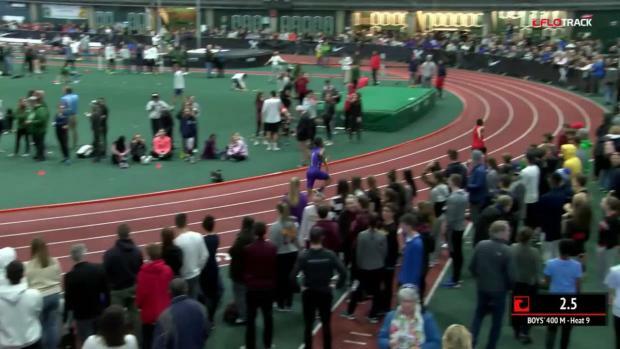 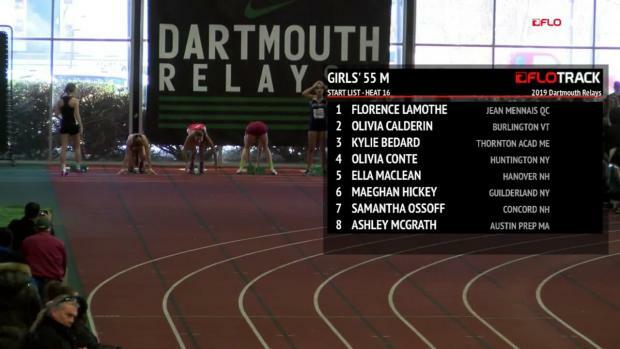 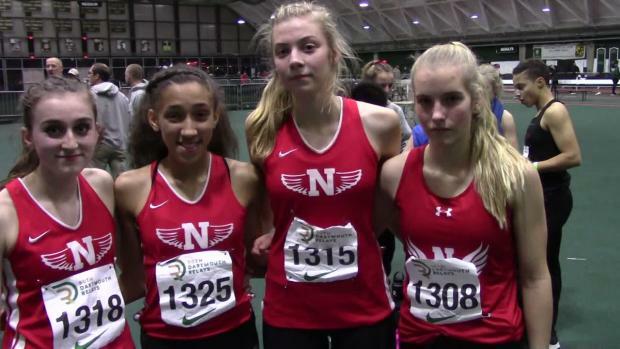 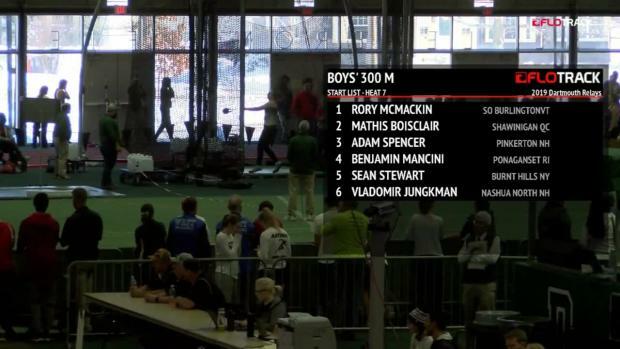 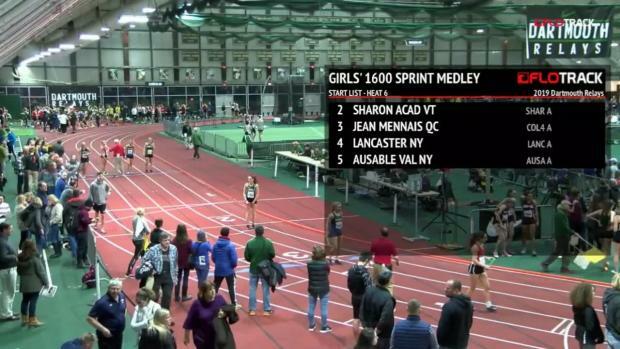 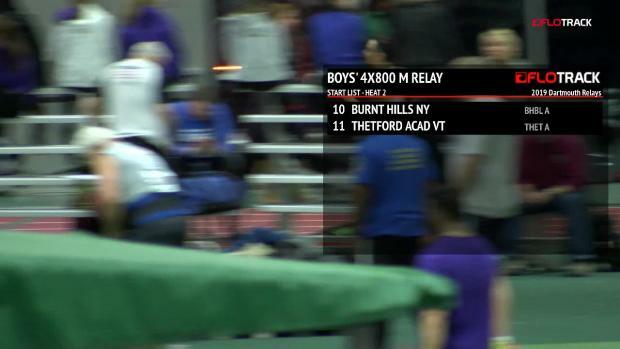 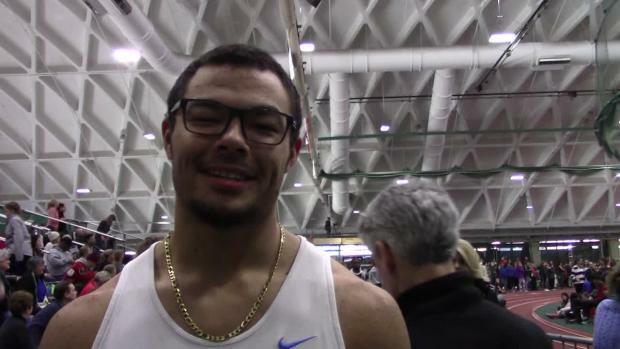 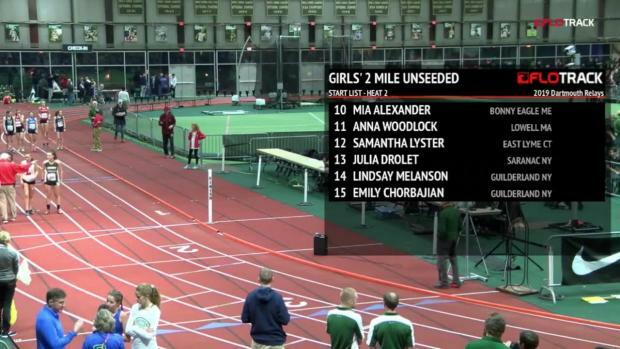 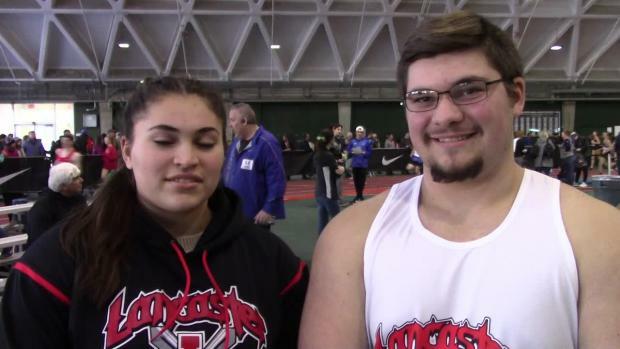 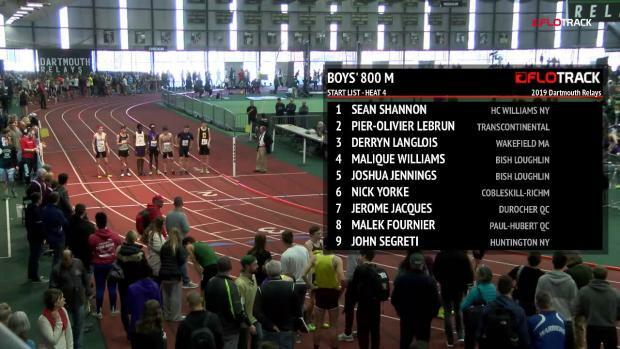 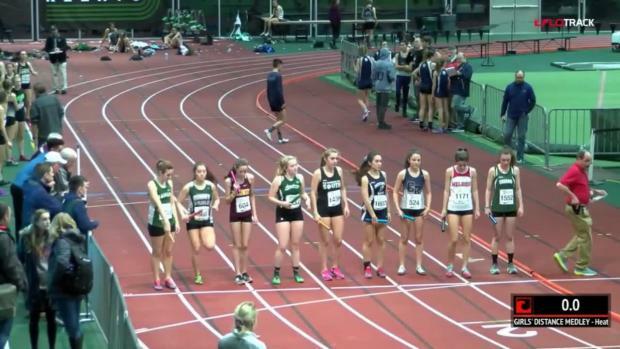 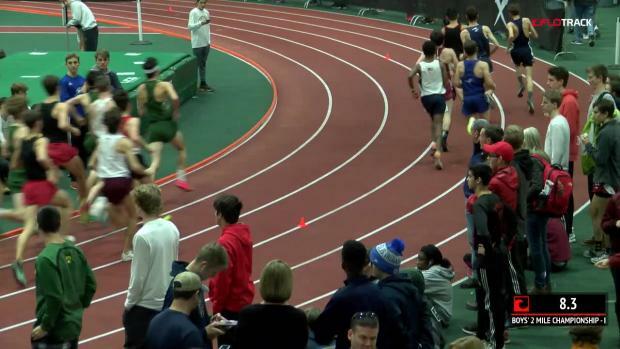 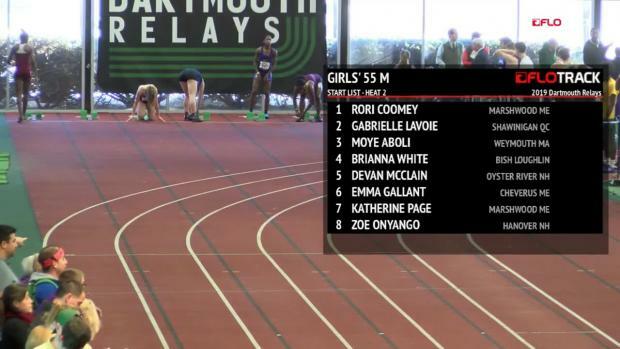 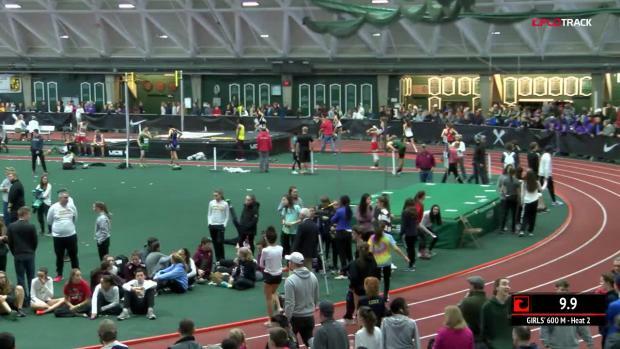 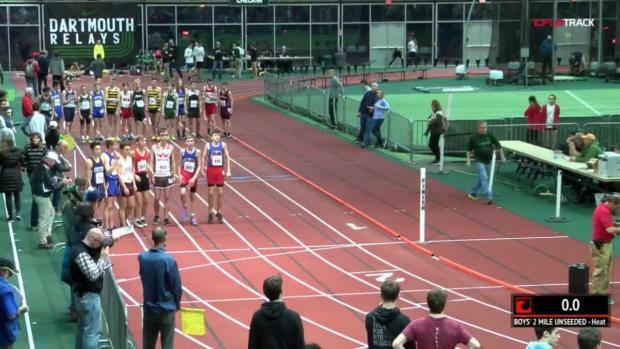 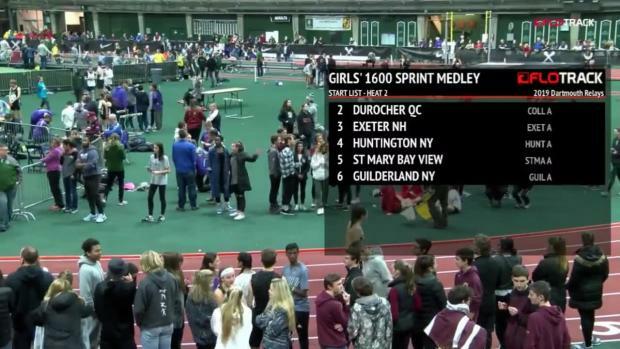 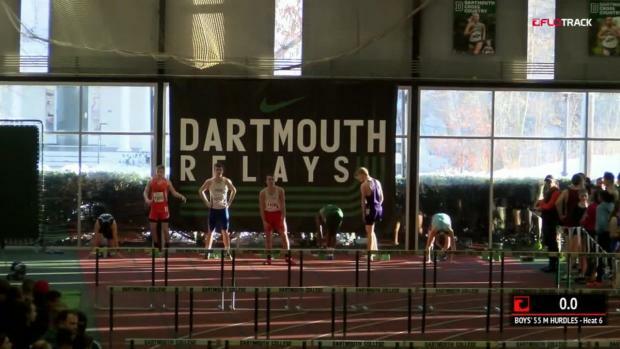 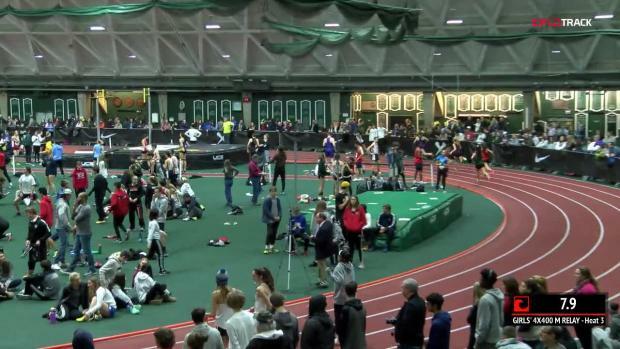 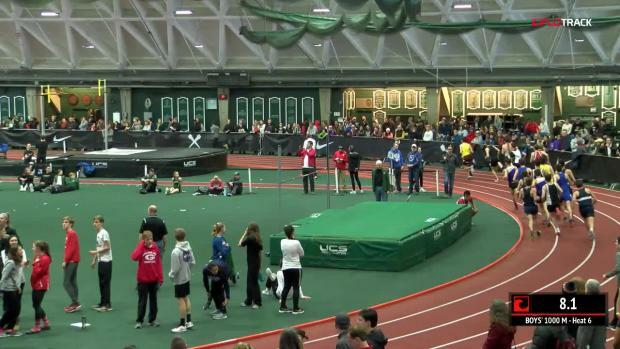 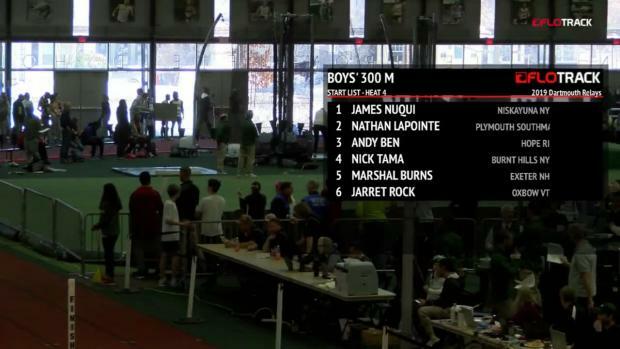 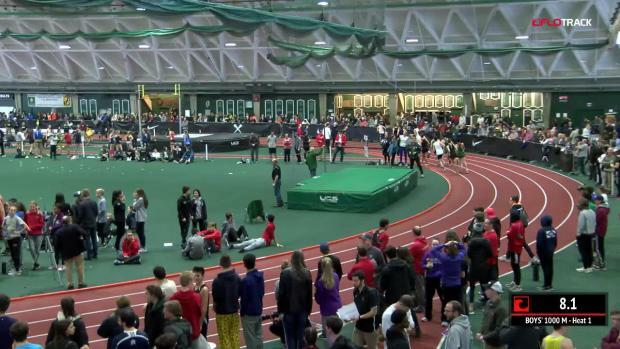 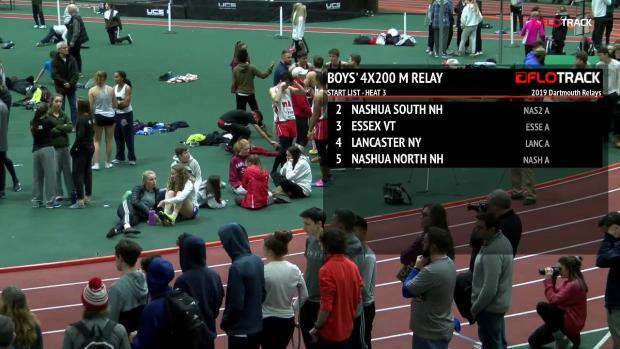 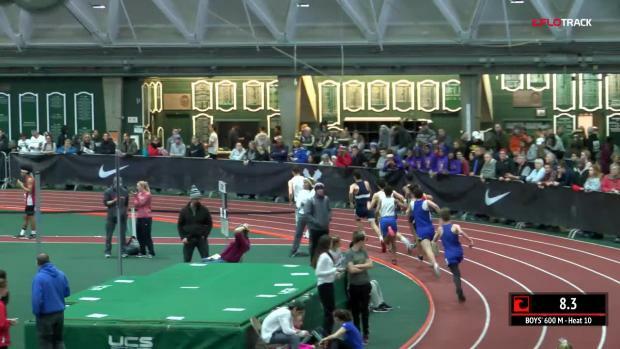 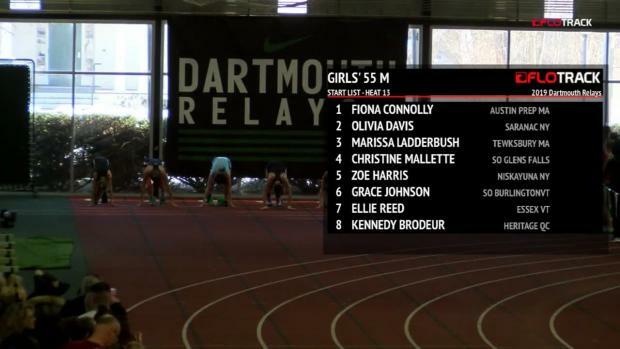 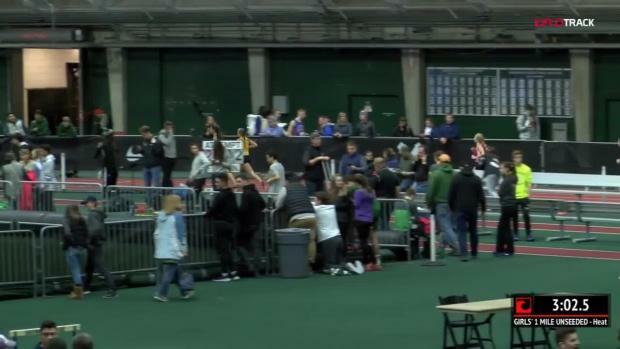 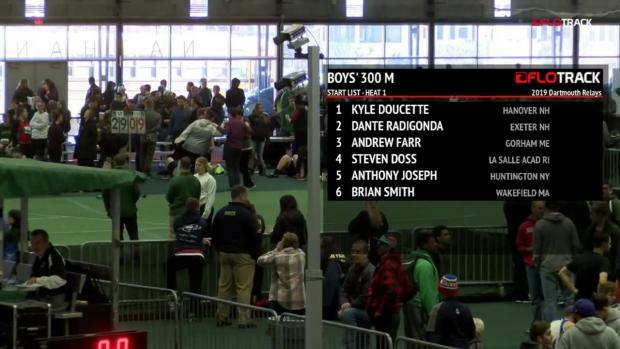 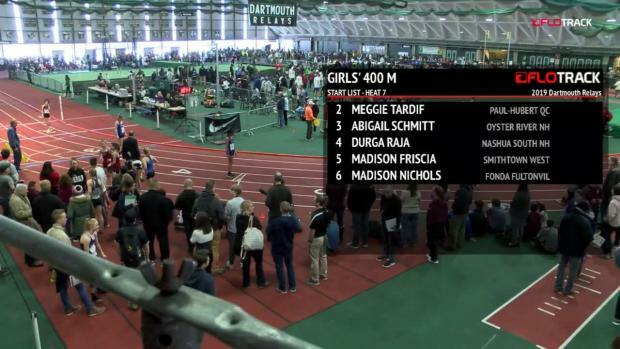 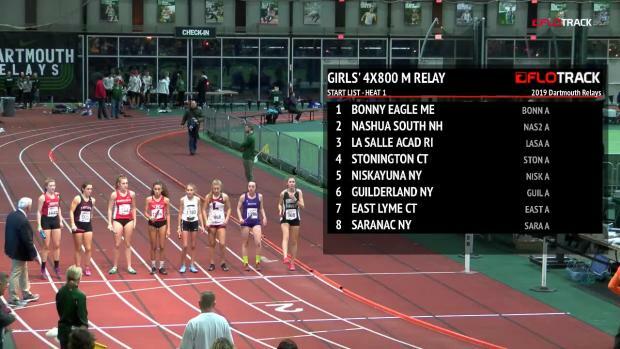 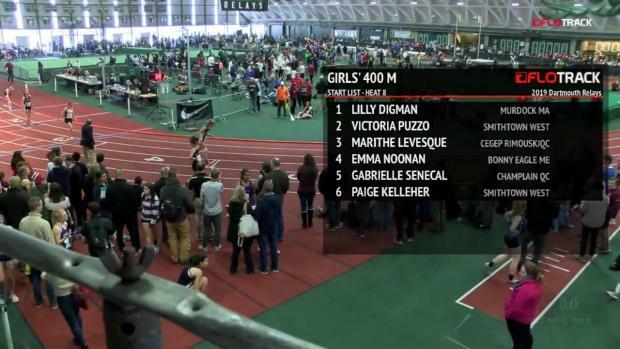 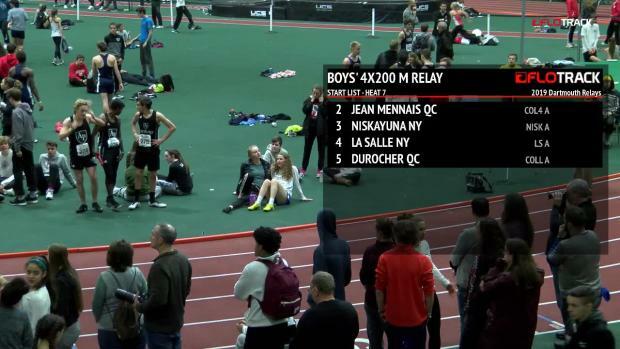 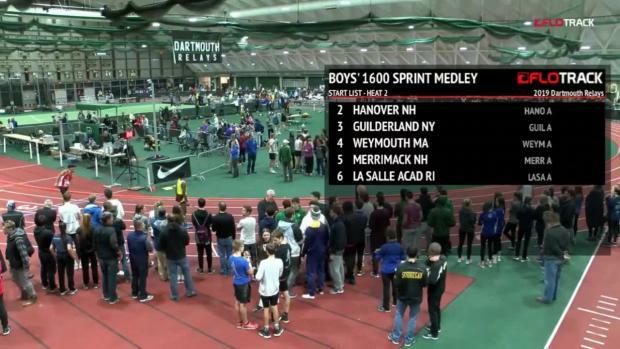 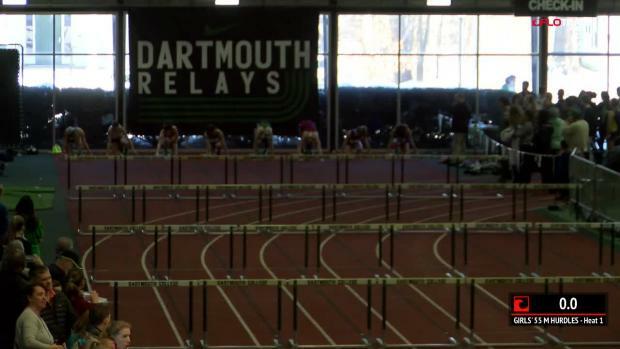 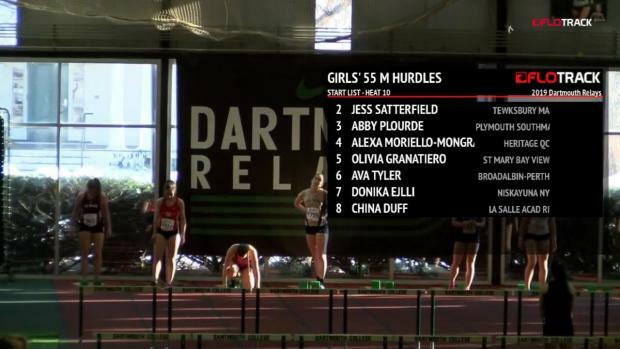 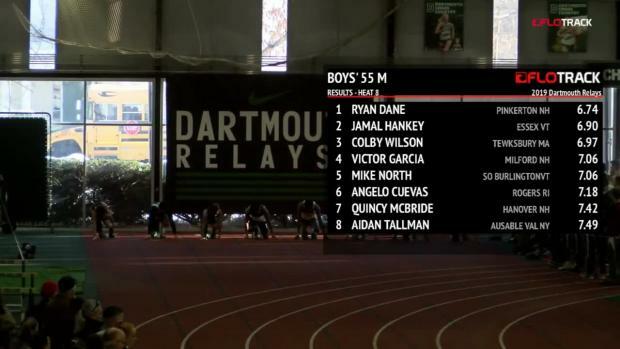 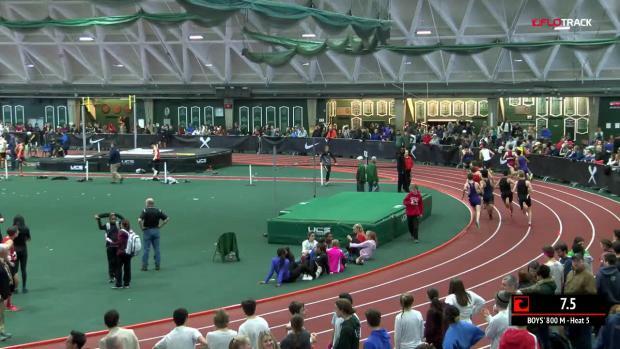 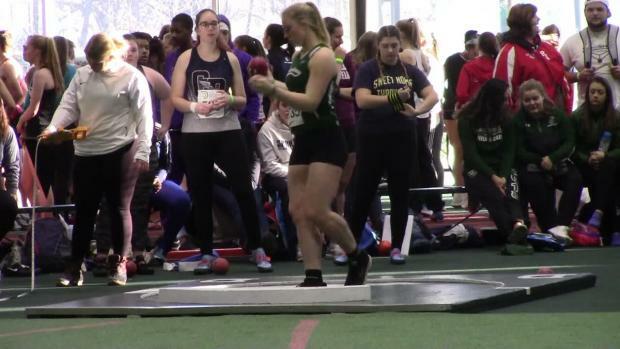 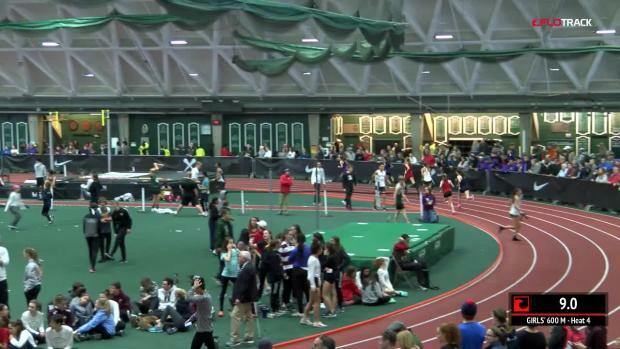 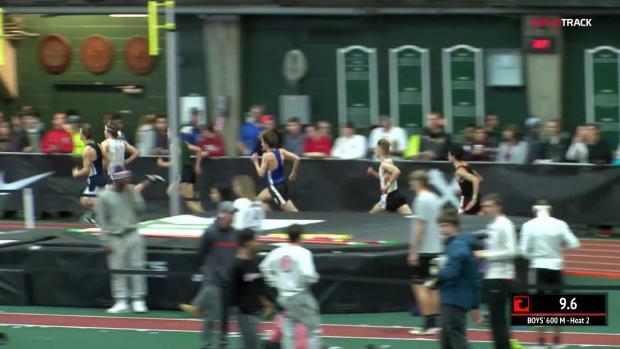 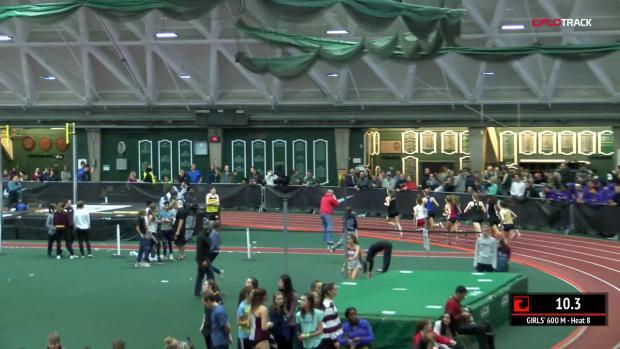 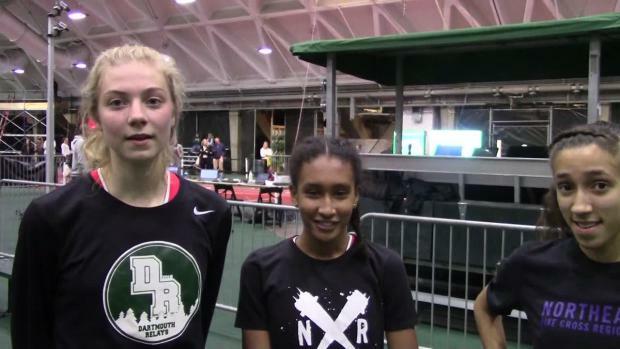 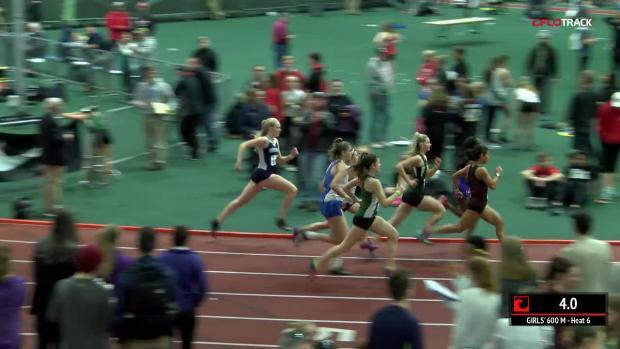 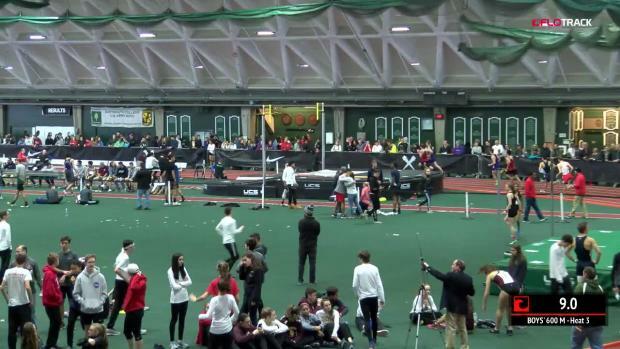 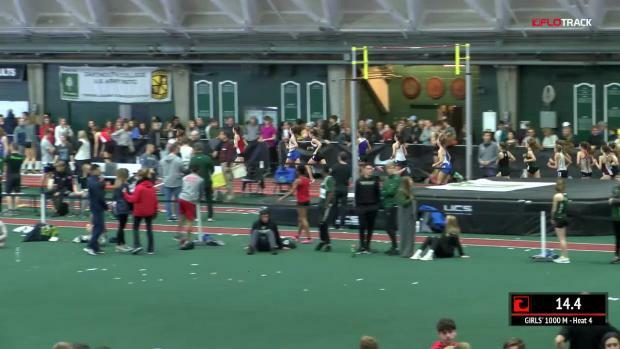 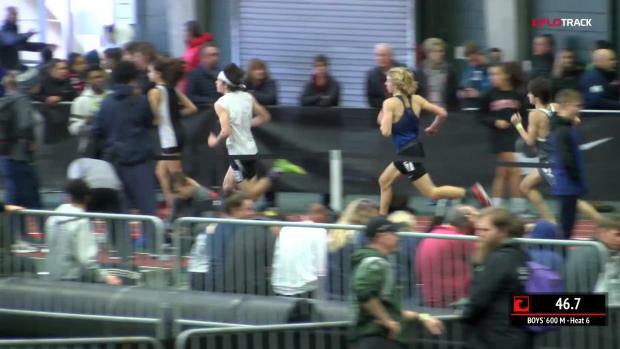 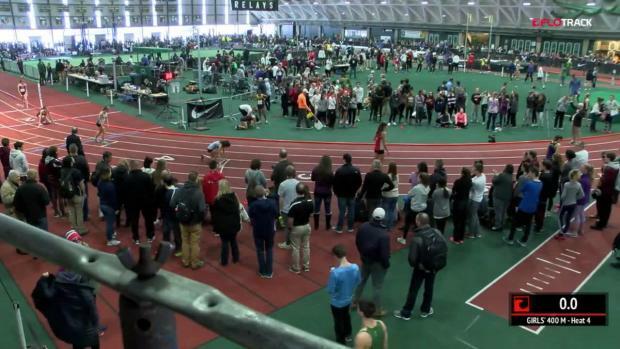 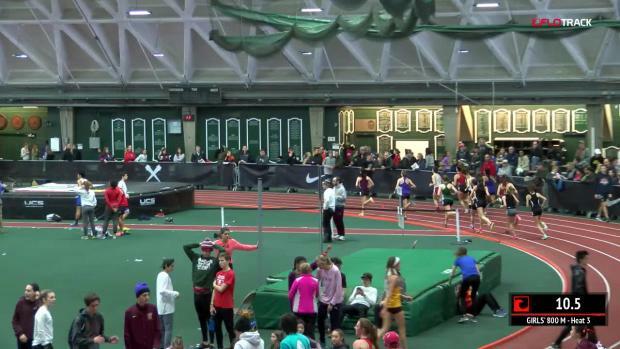 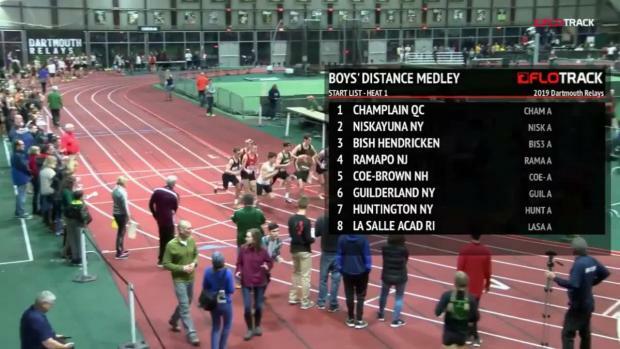 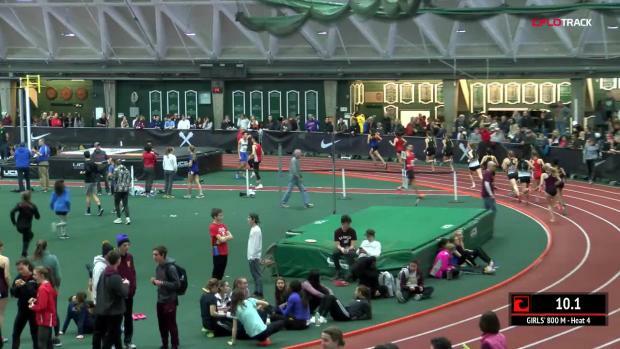 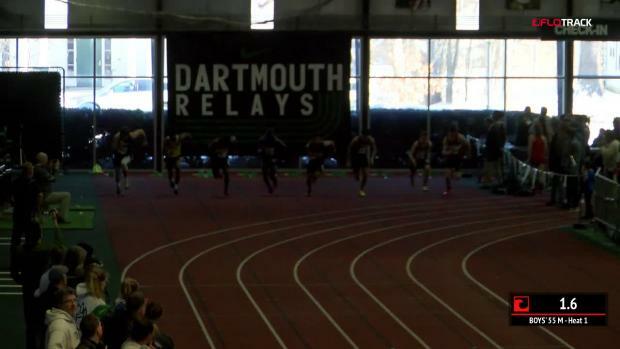 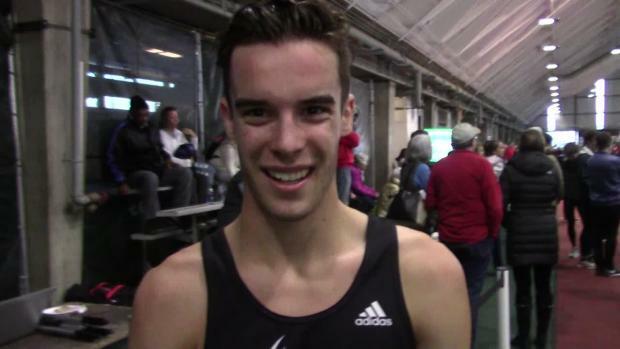 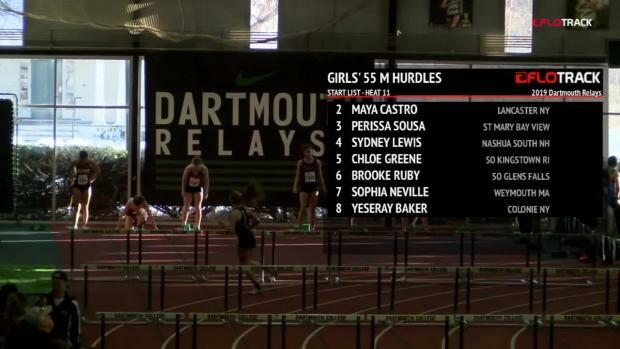 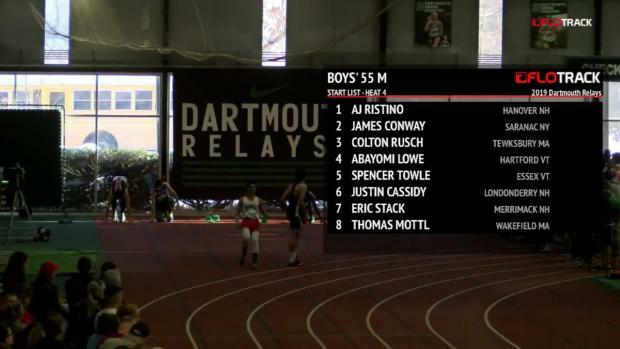 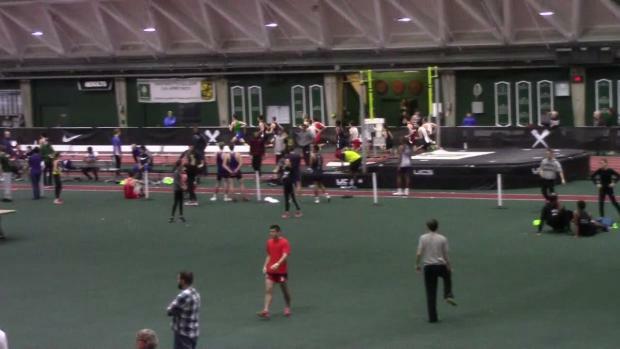 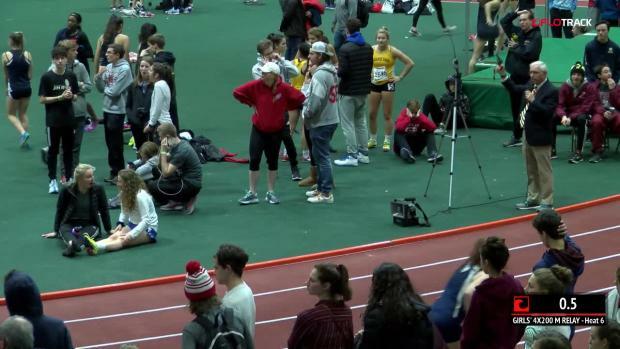 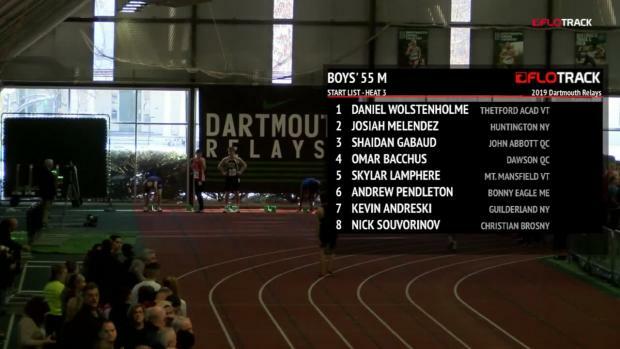 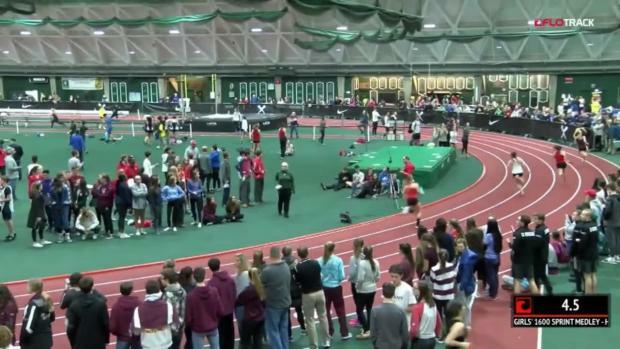 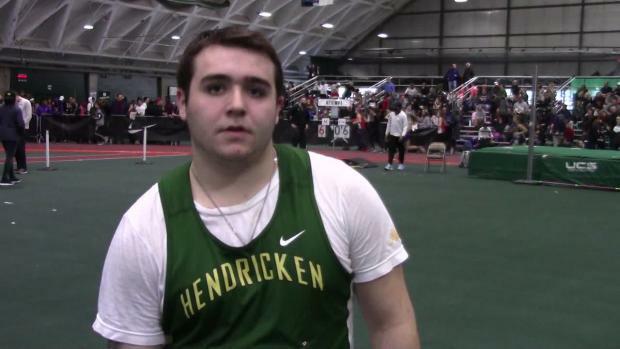 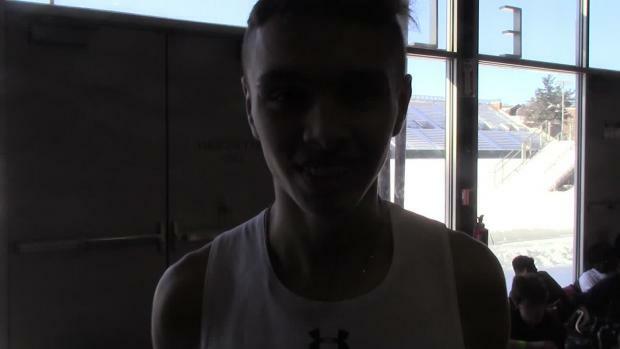 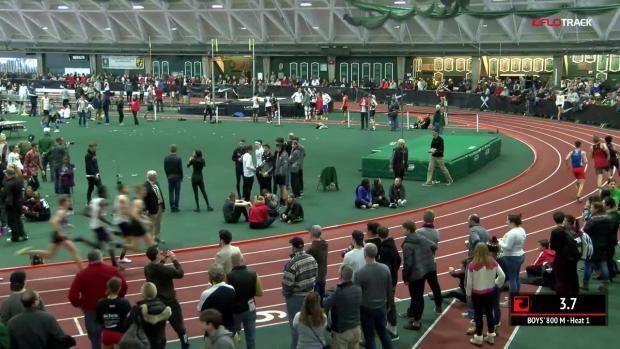 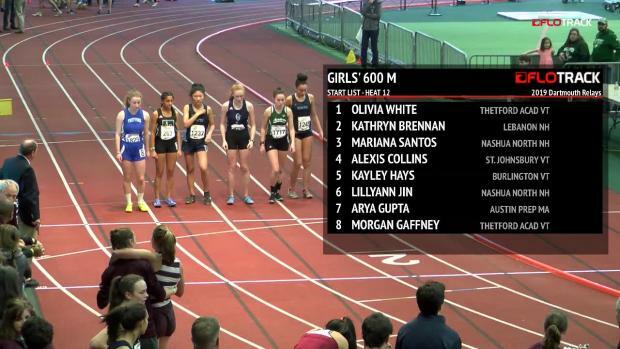 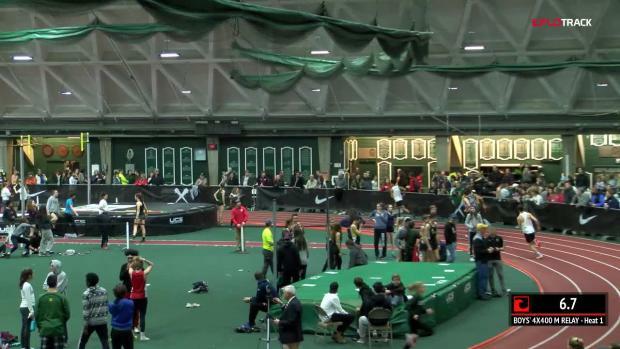 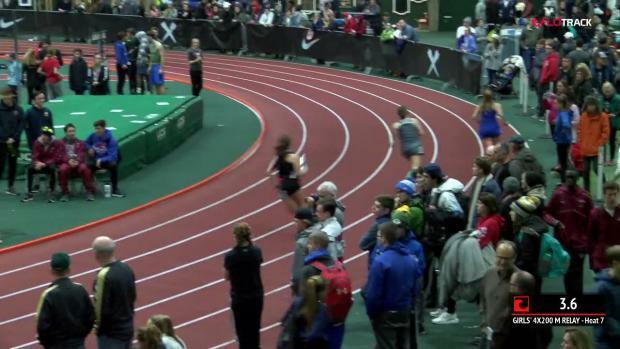 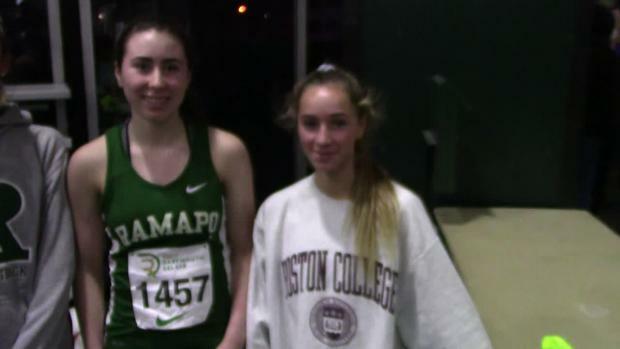 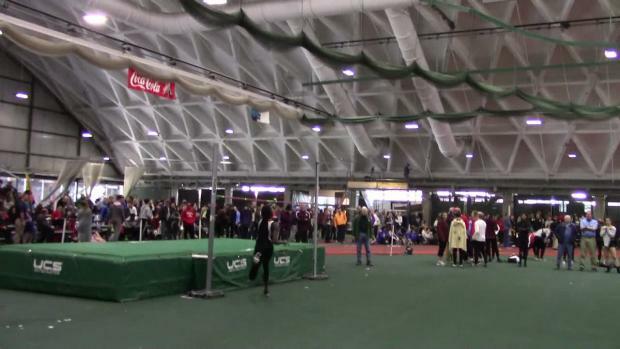 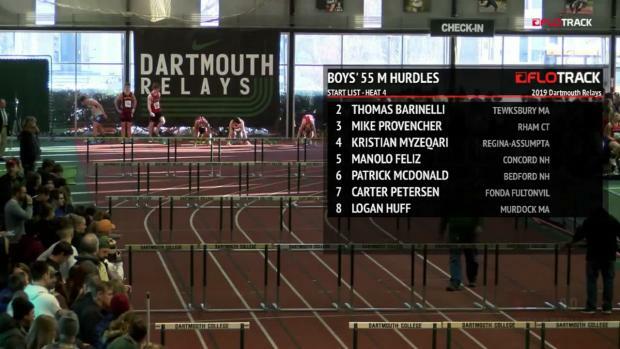 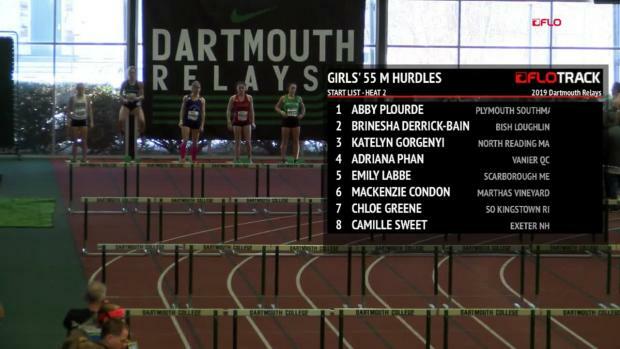 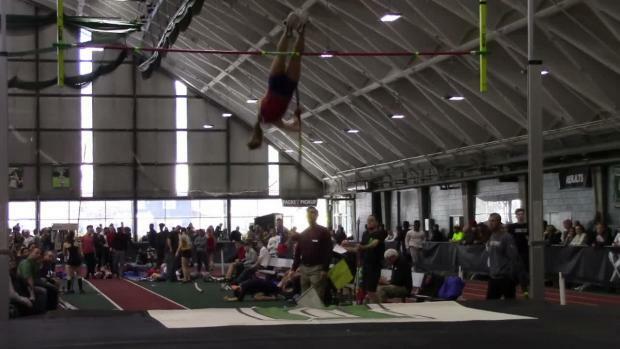 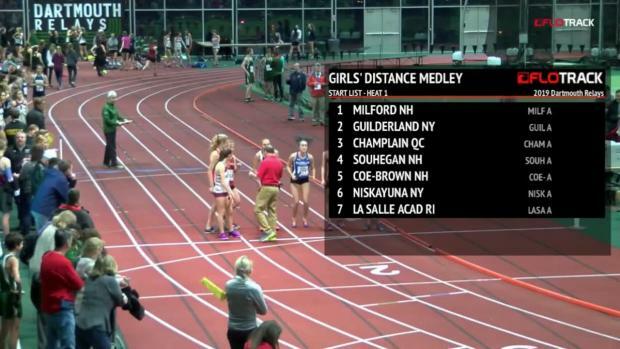 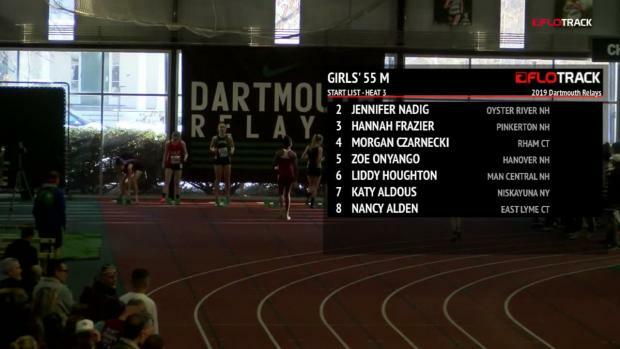 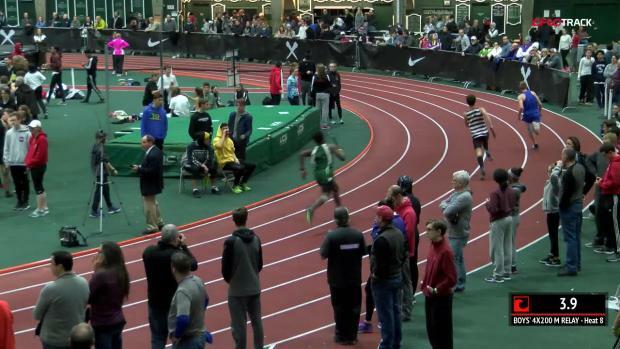 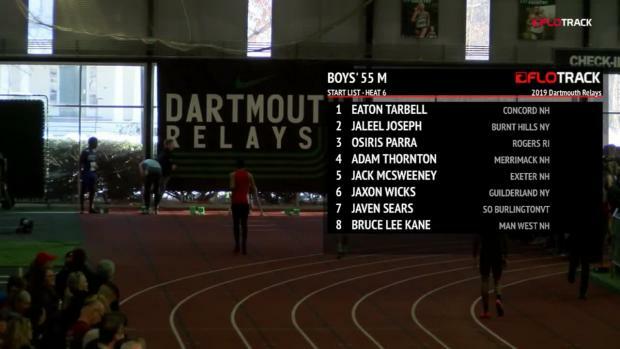 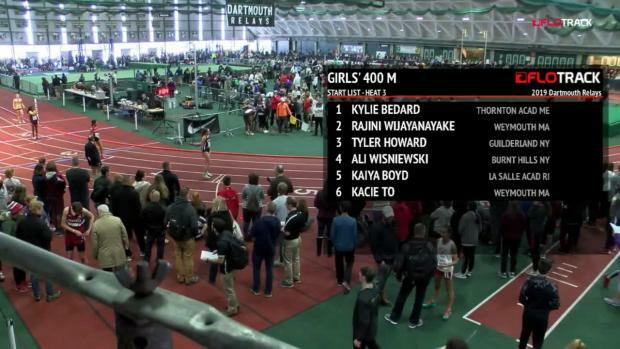 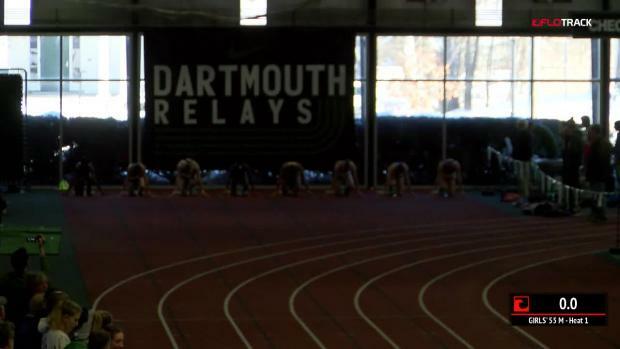 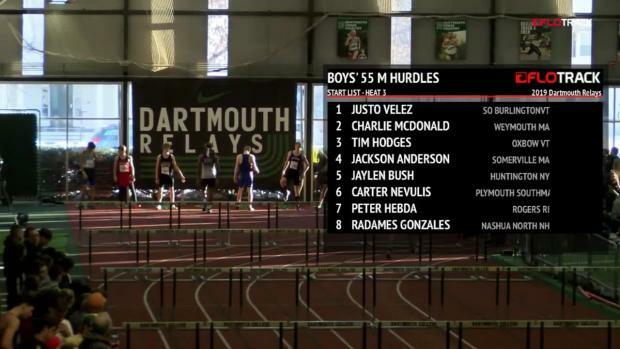 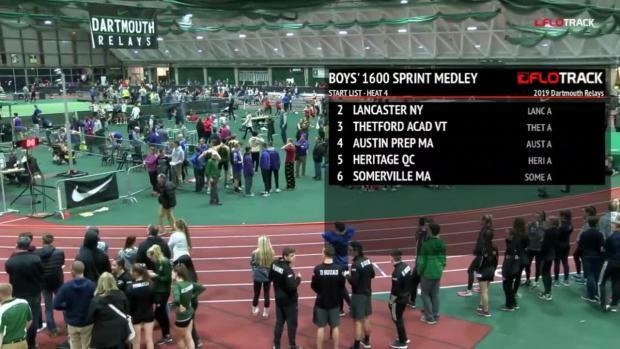 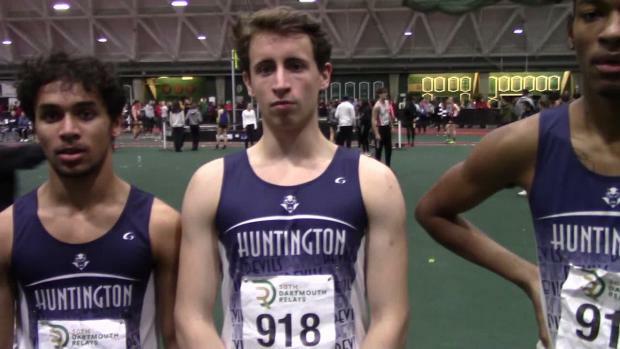 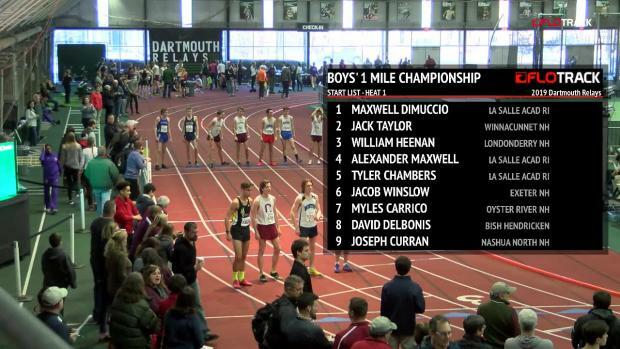 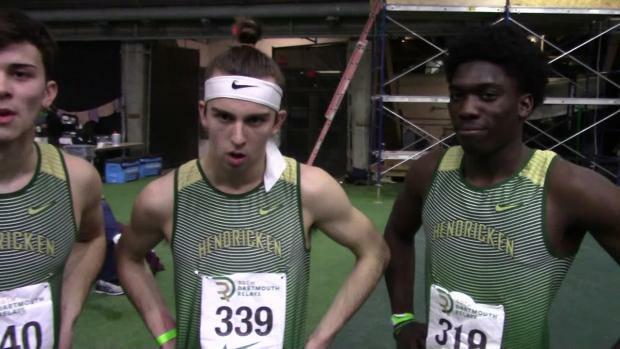 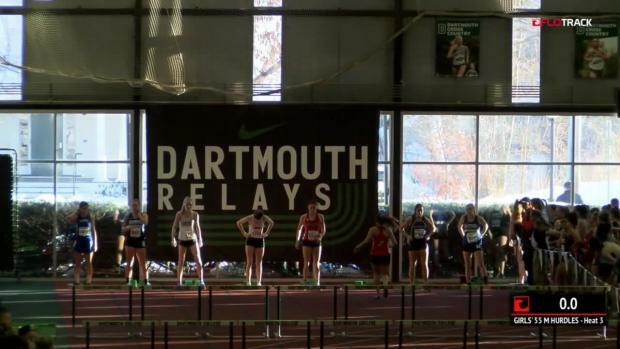 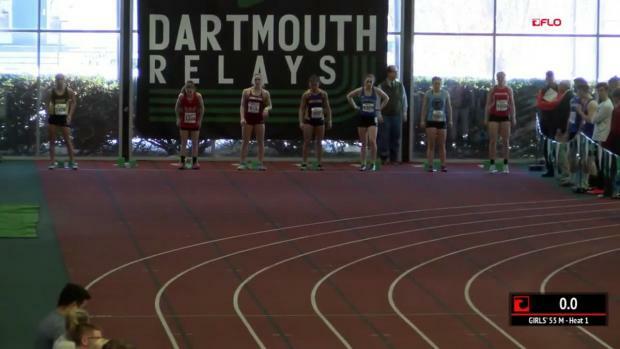 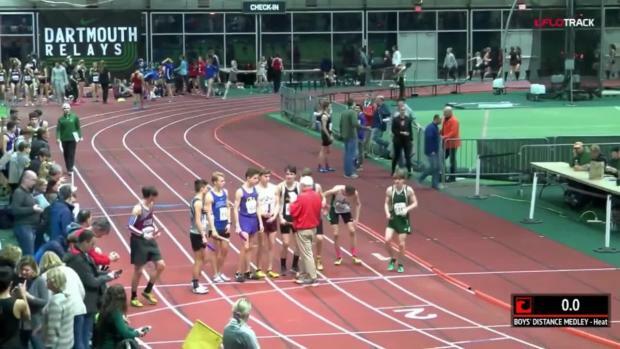 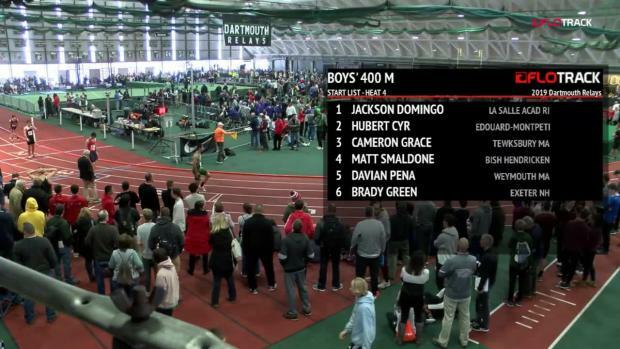 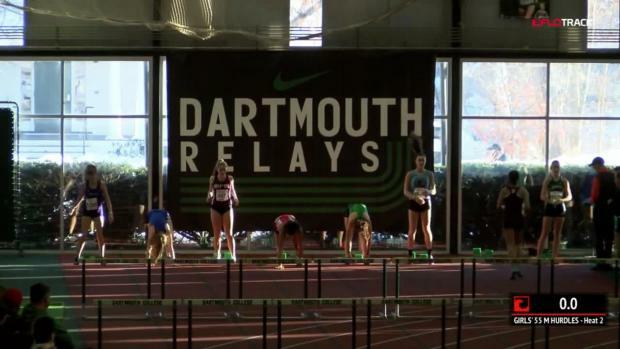 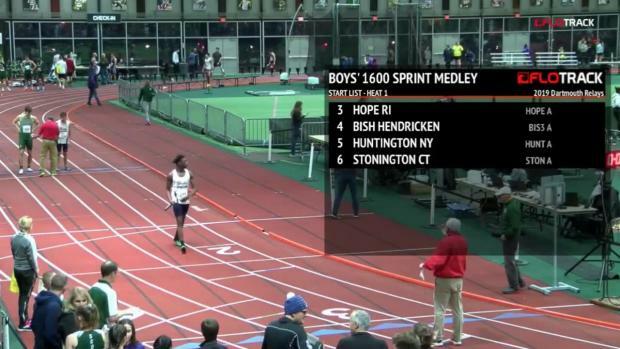 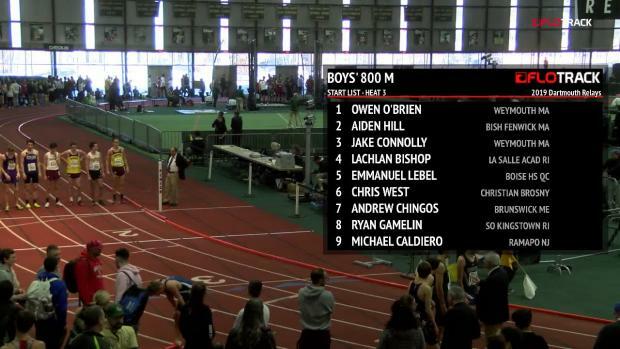 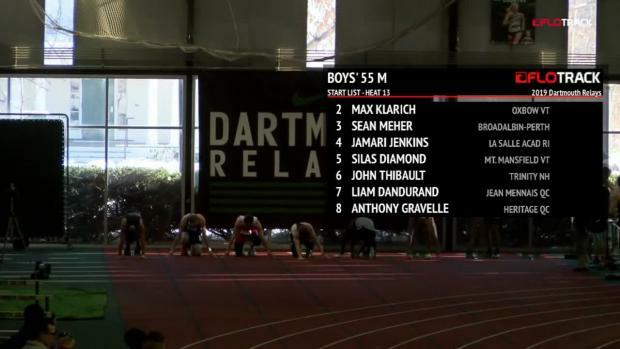 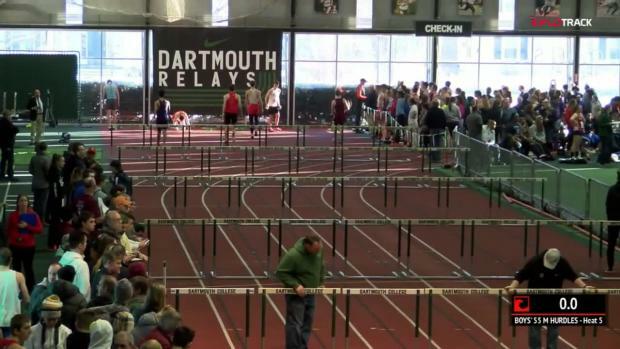 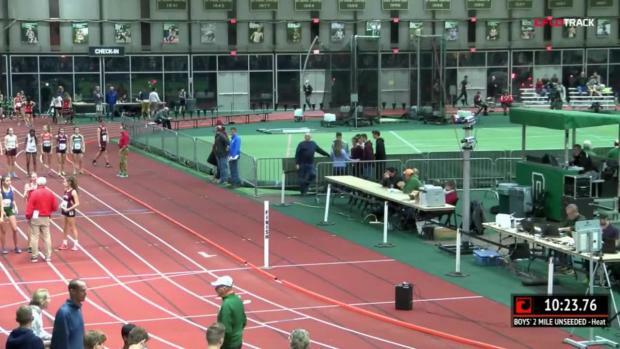 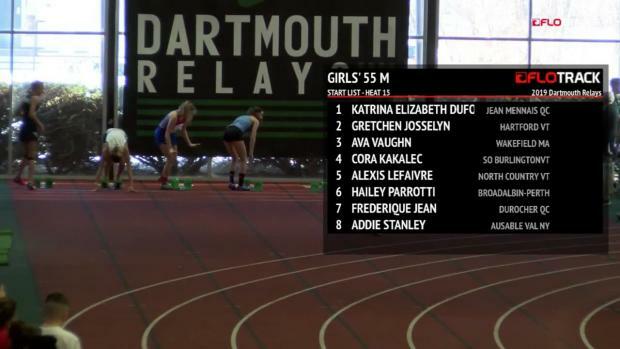 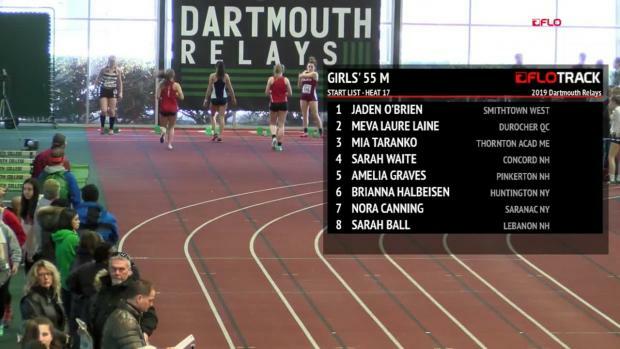 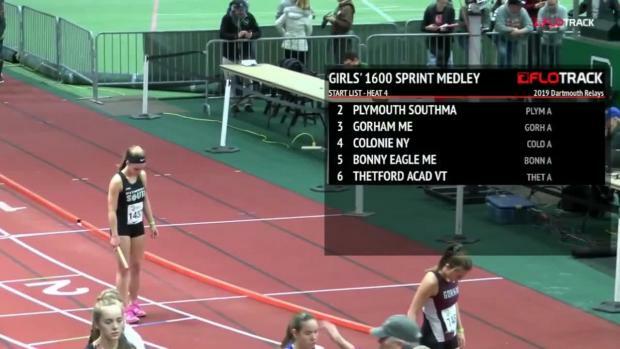 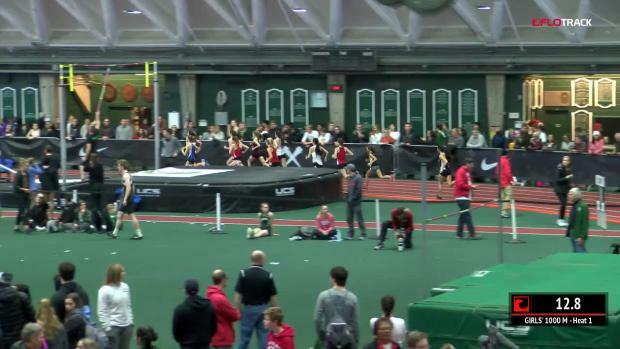 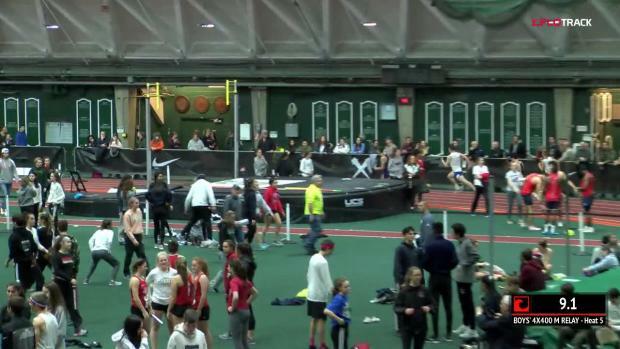 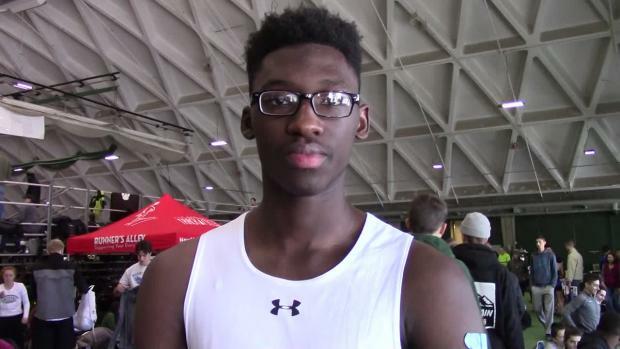 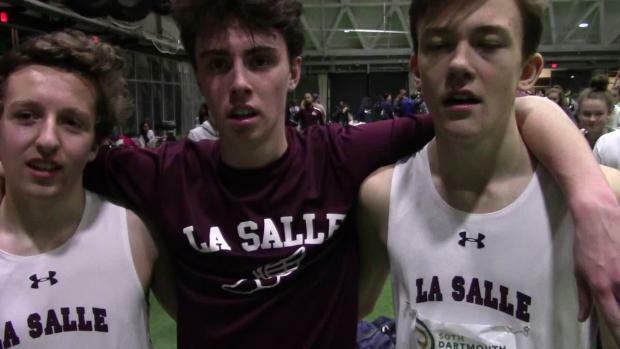 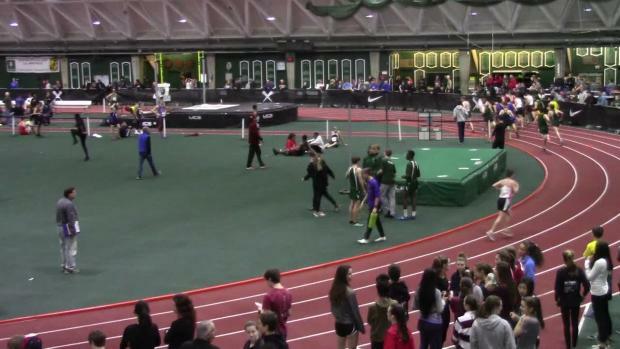 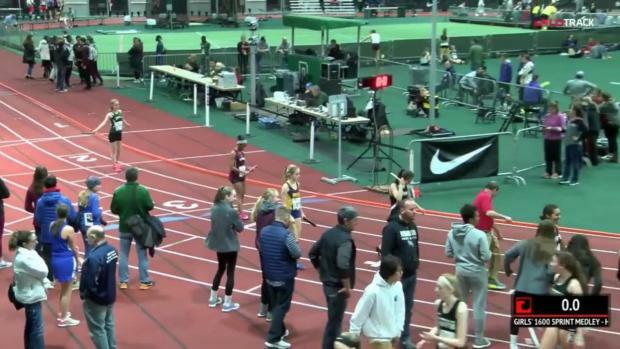 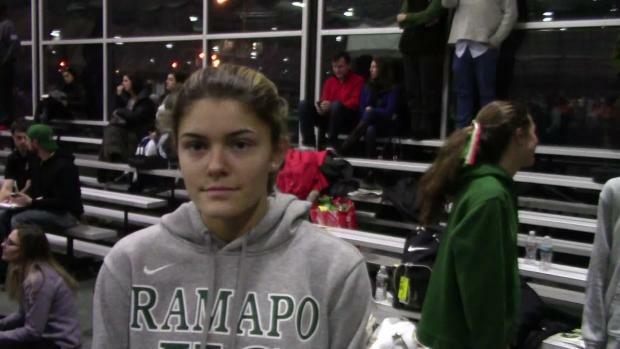 Watch race videos from the 2019 Dartmouth Relays.